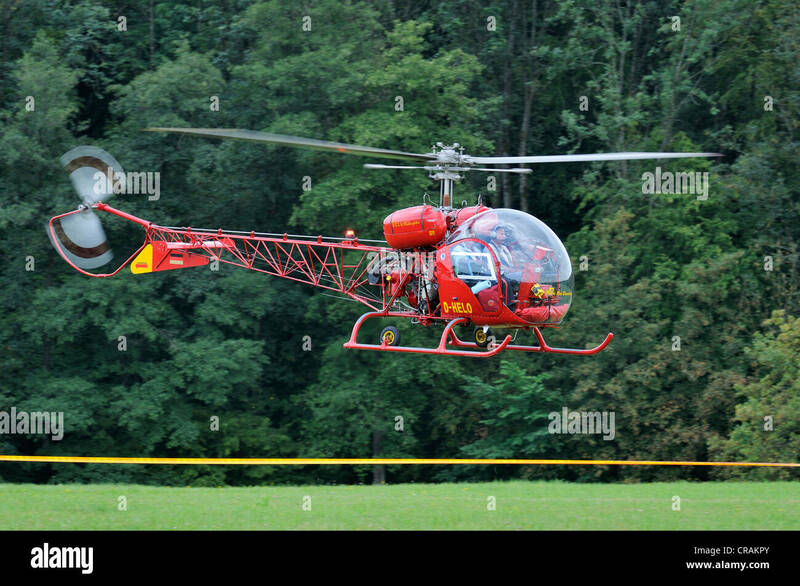 Helicopter taking off at Herefordshire Country Fair, UK. 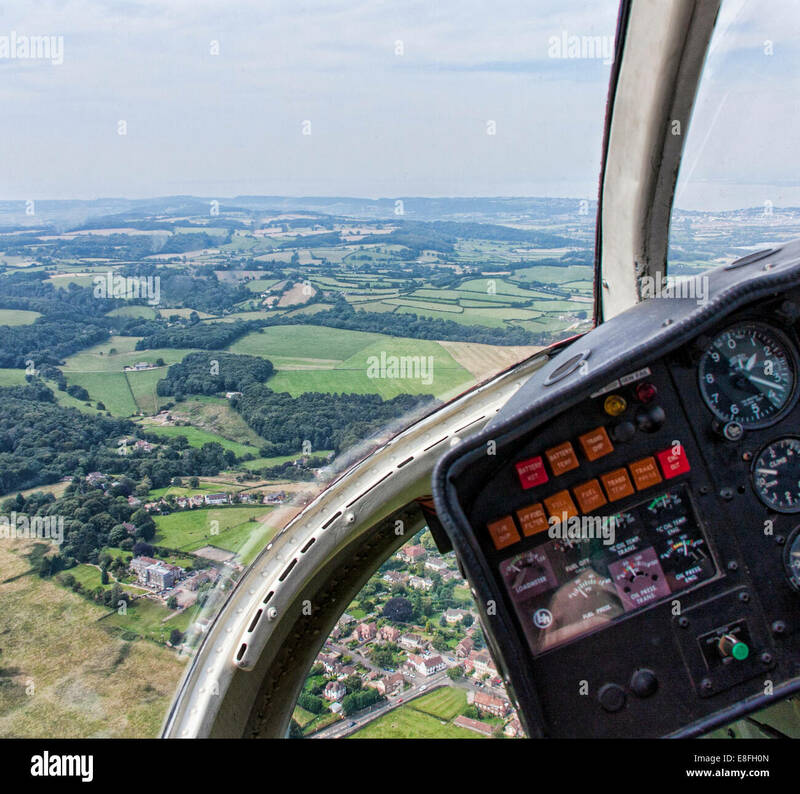 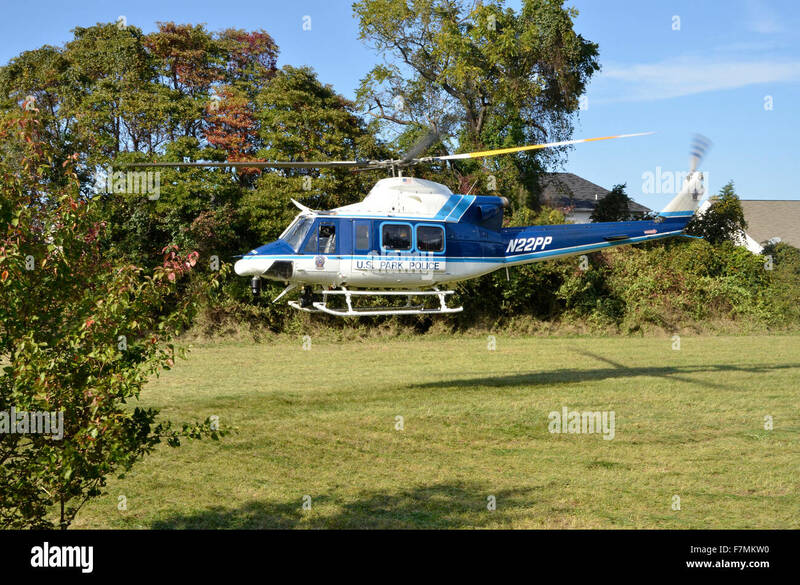 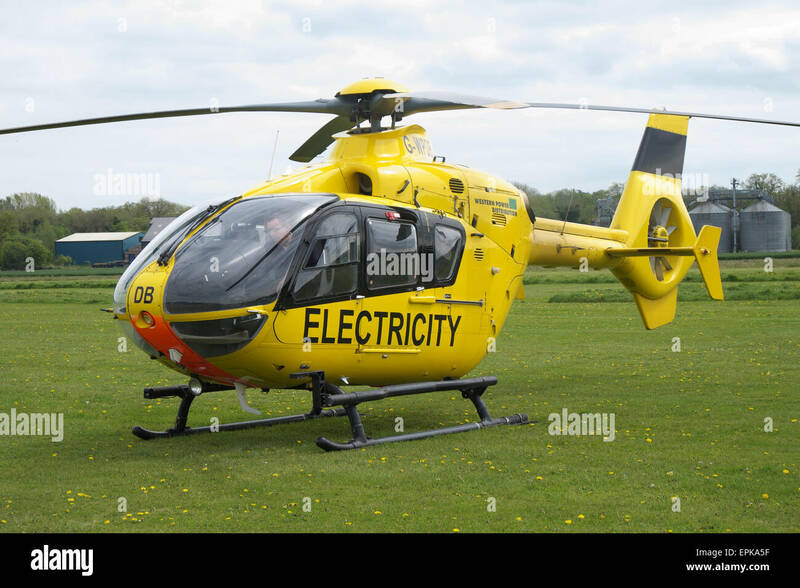 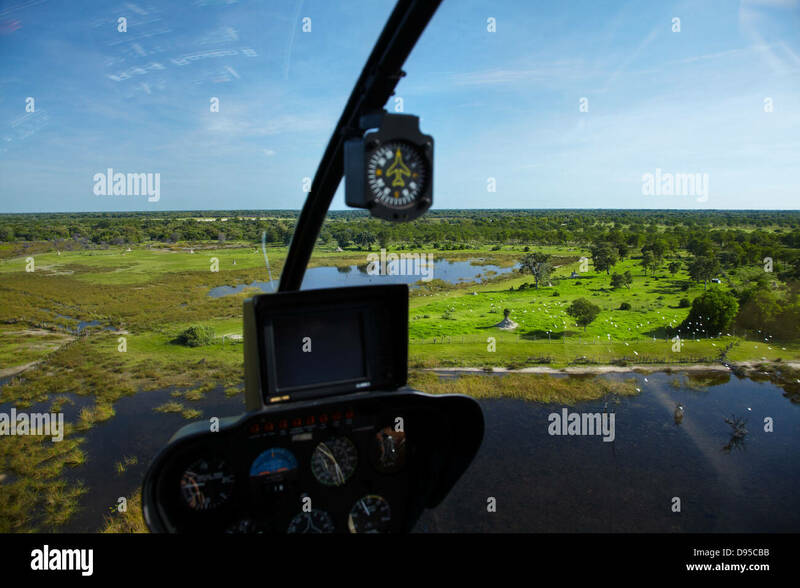 Helicopter take off or landing in field. 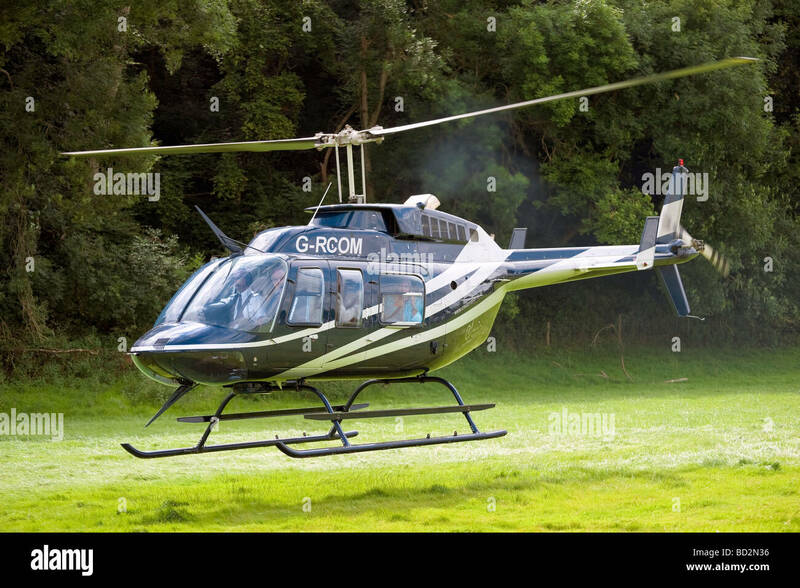 Passengers on a pleasure trip. 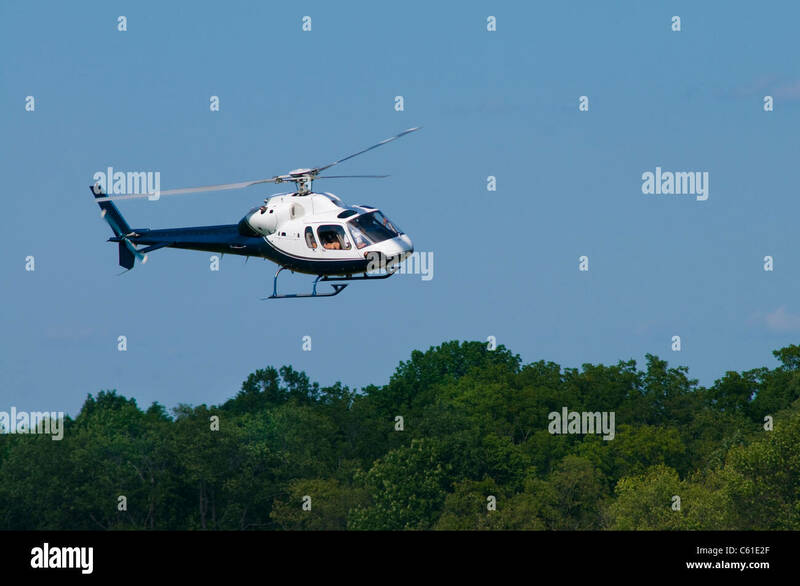 A Eurocopter Rotorcraft helicopter flies low to the ground. 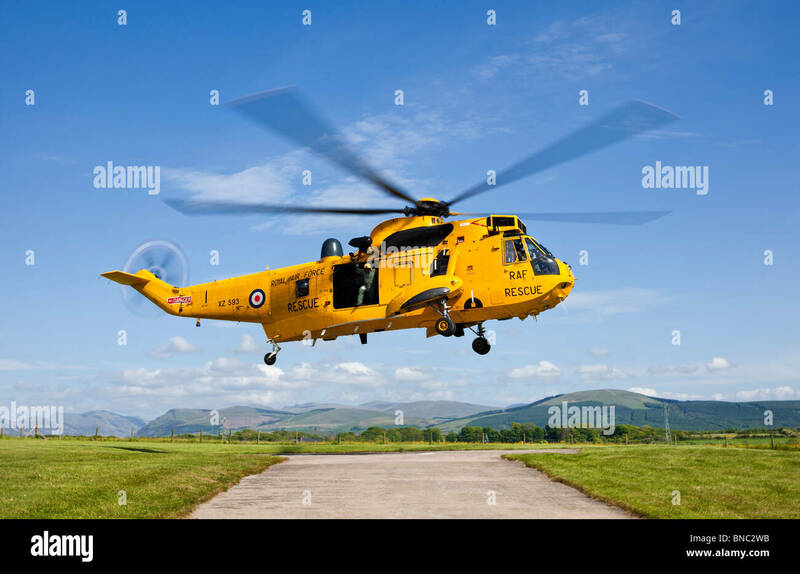 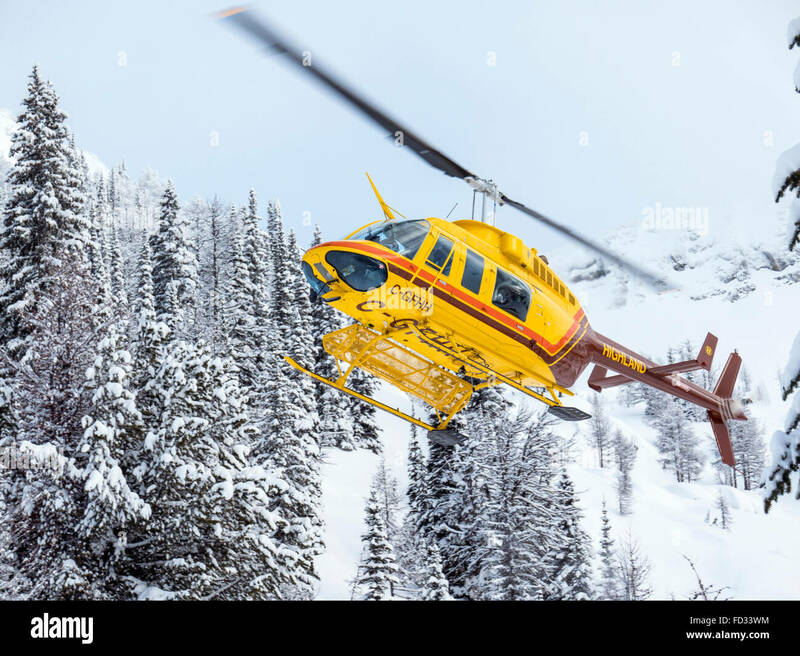 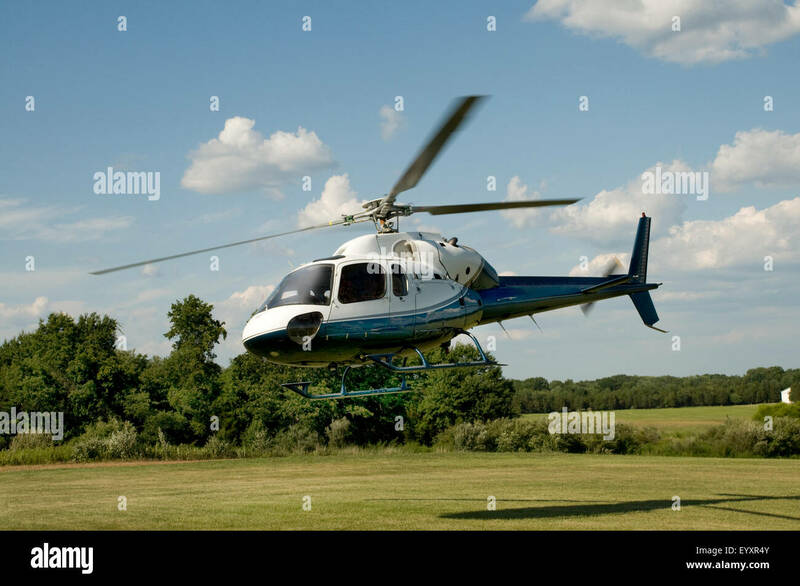 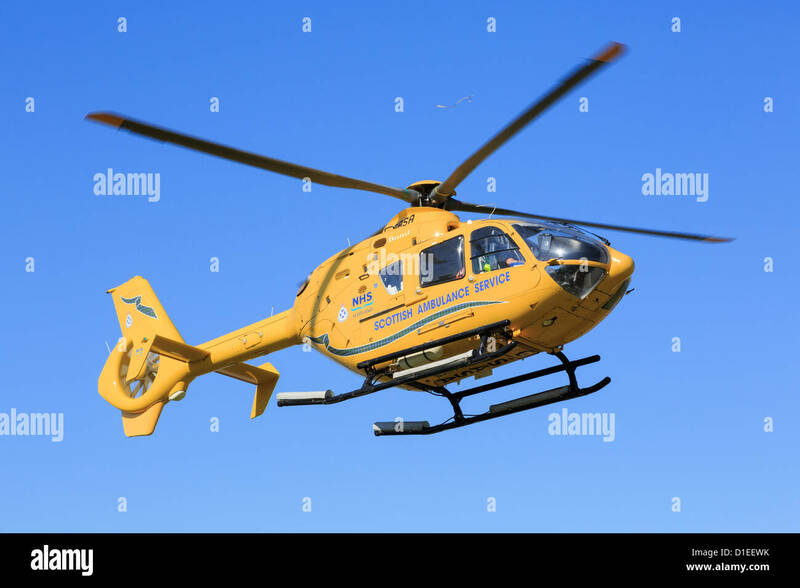 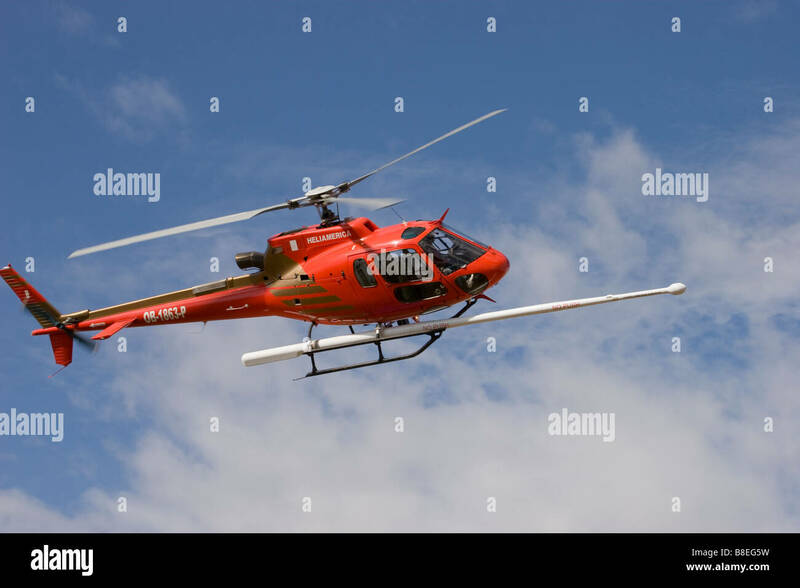 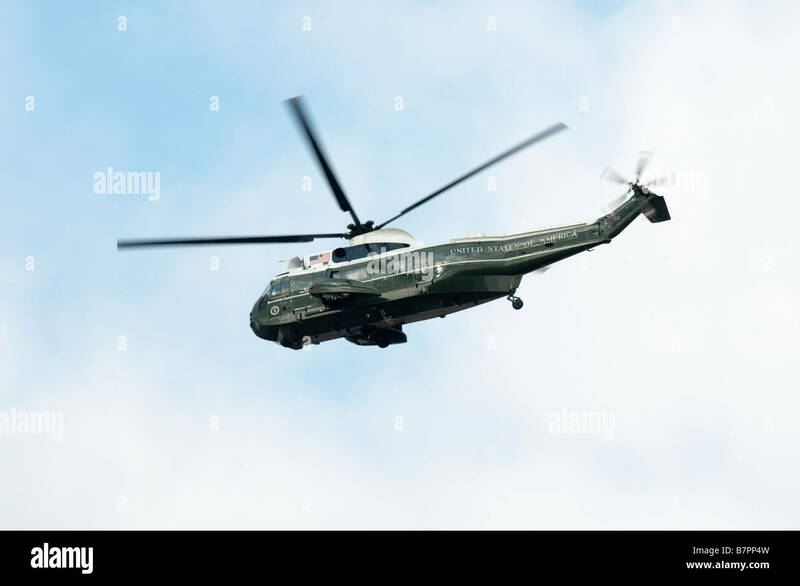 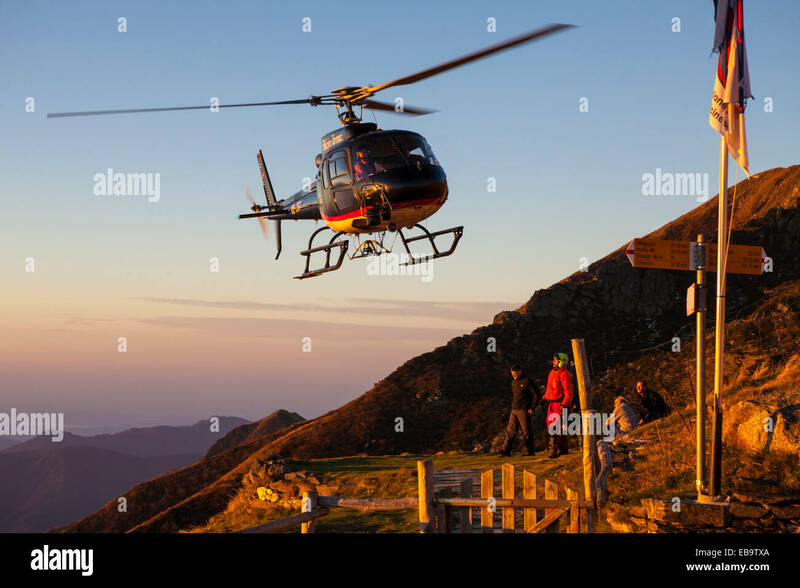 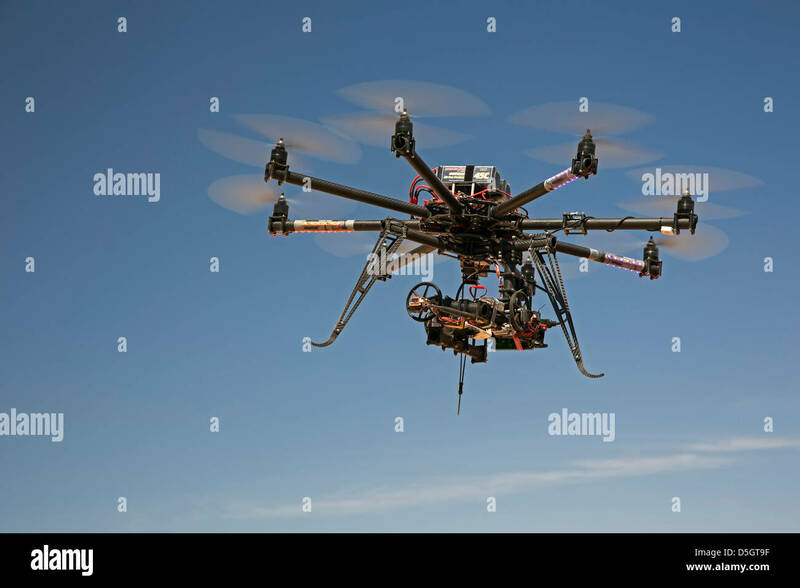 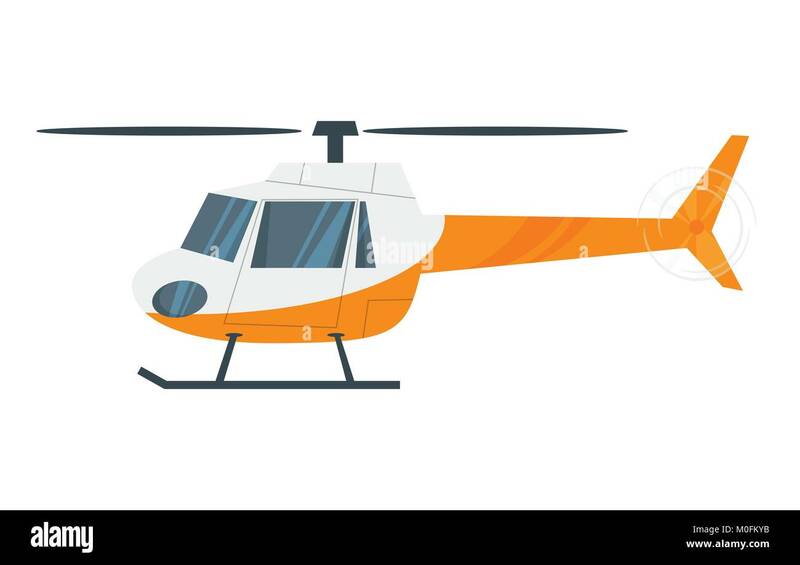 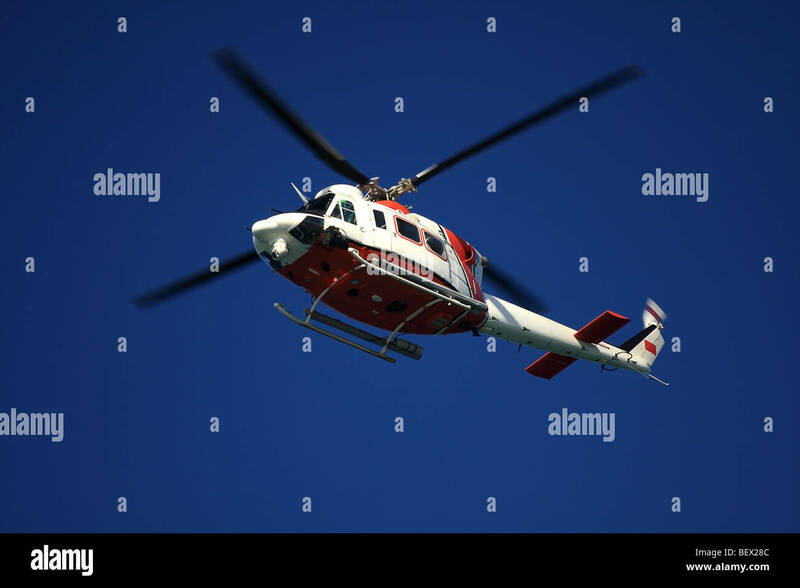 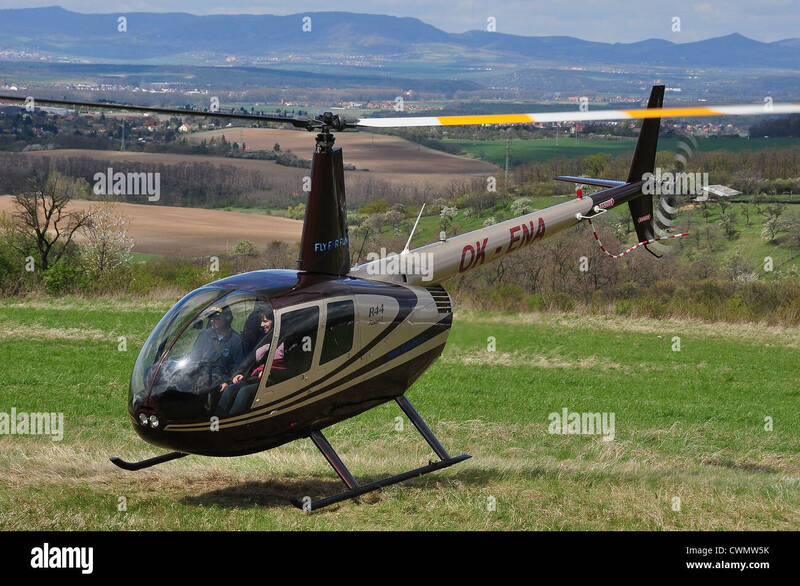 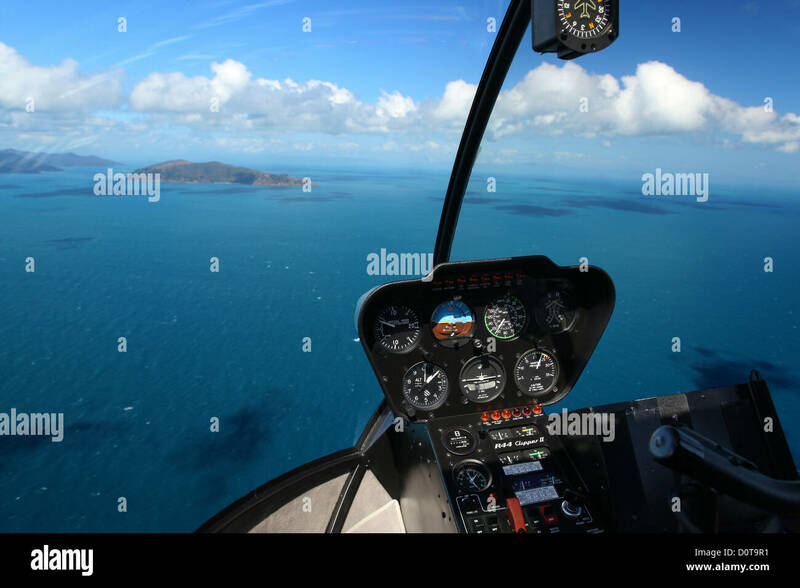 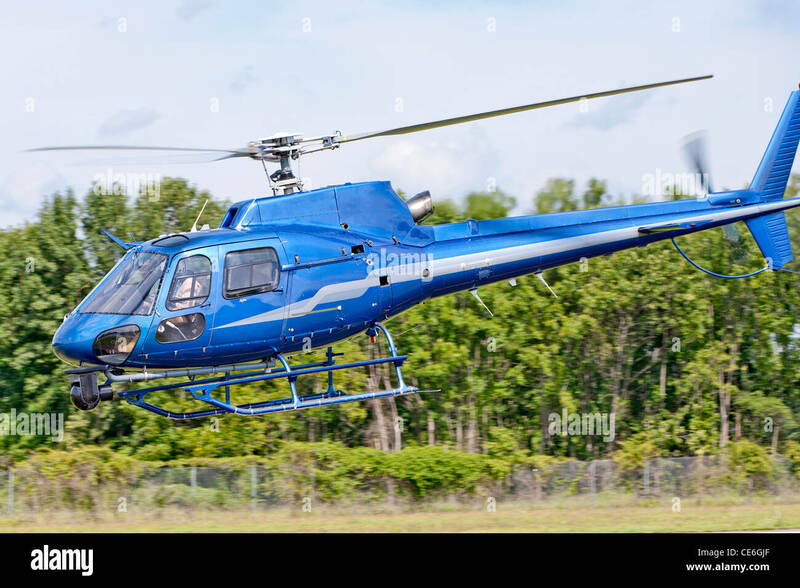 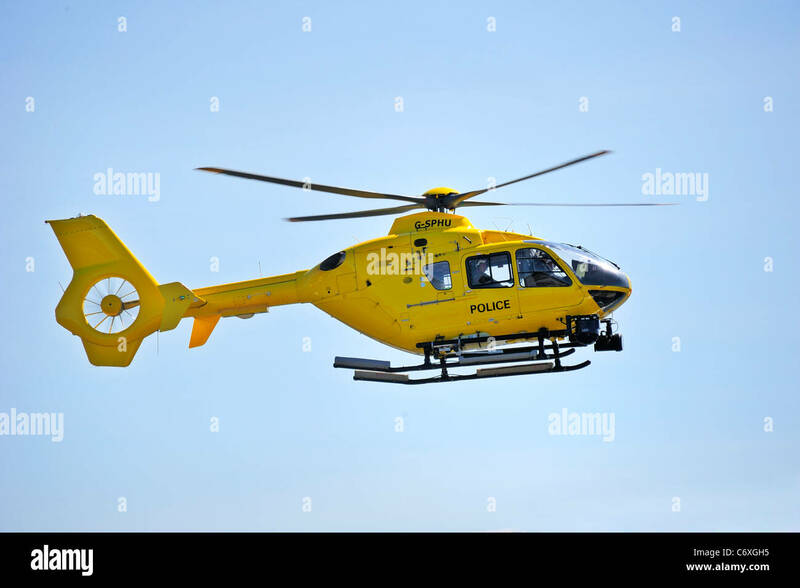 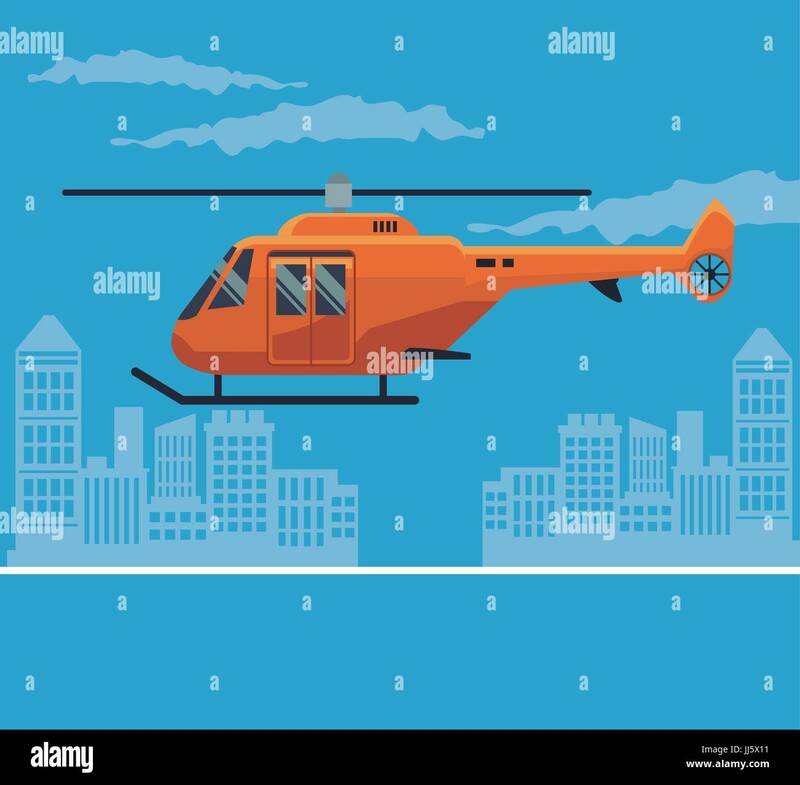 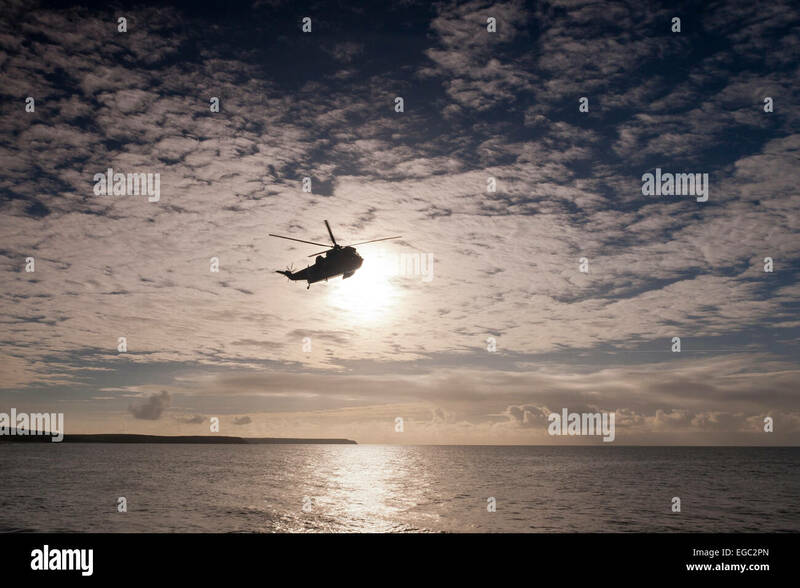 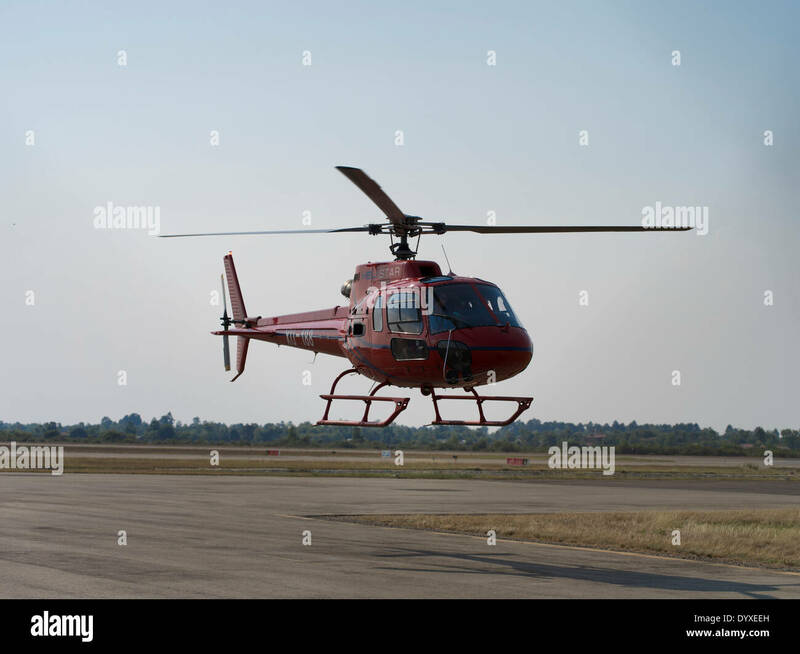 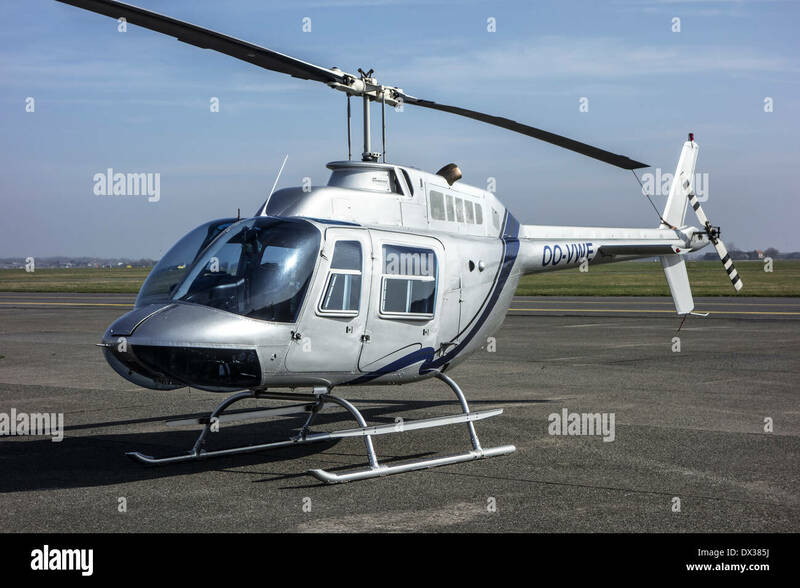 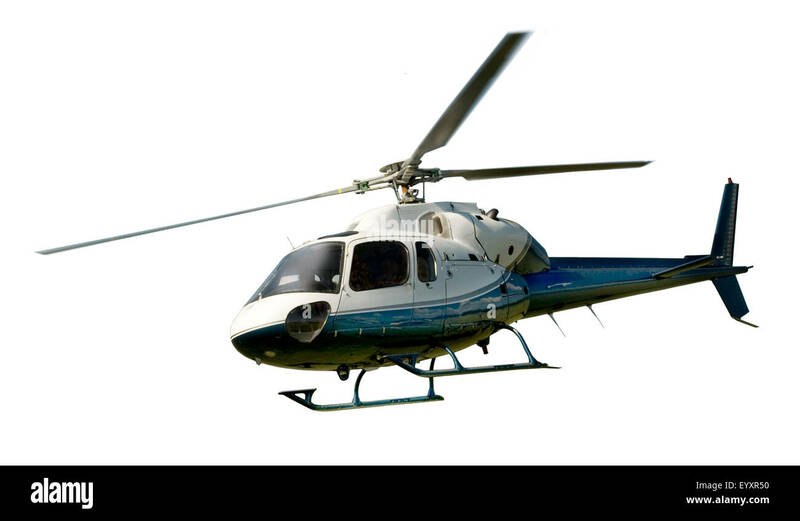 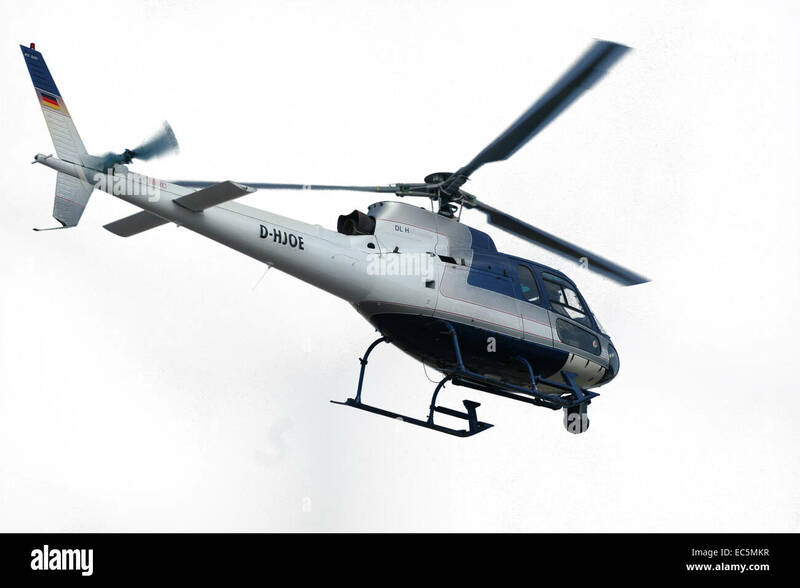 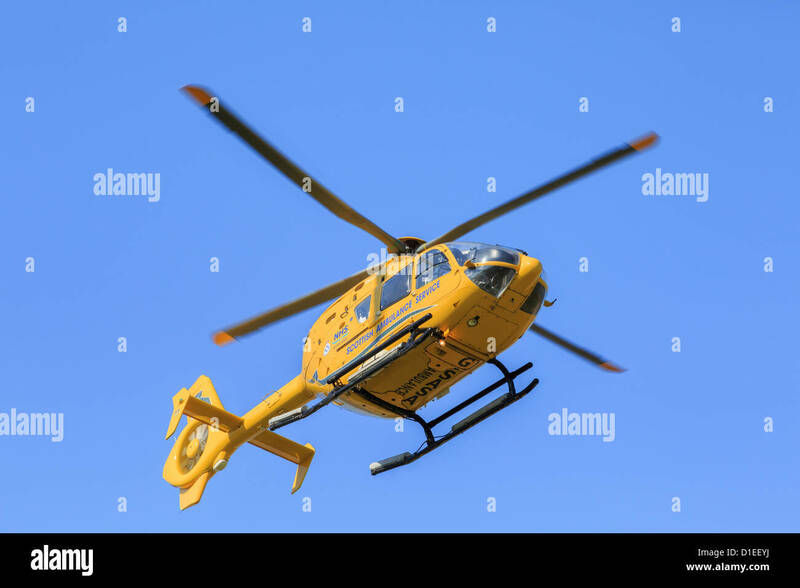 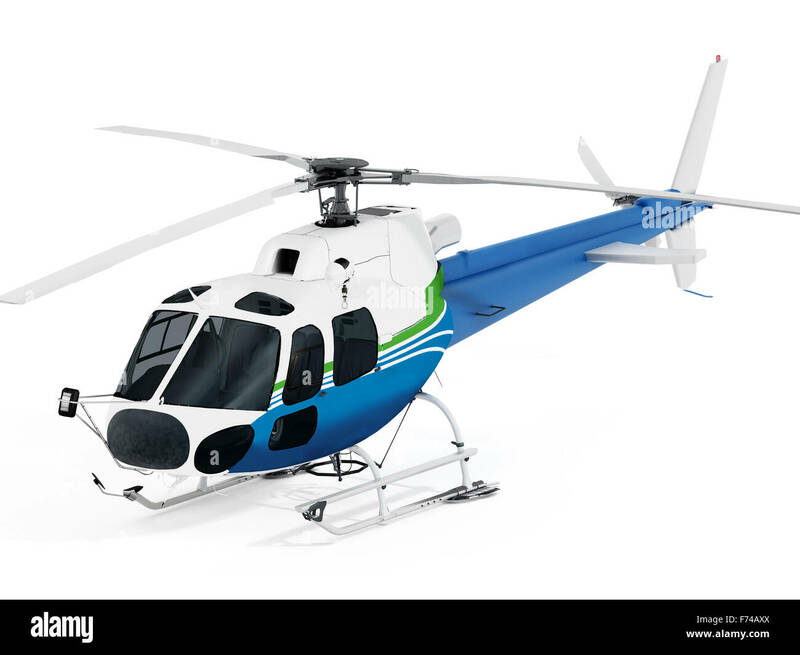 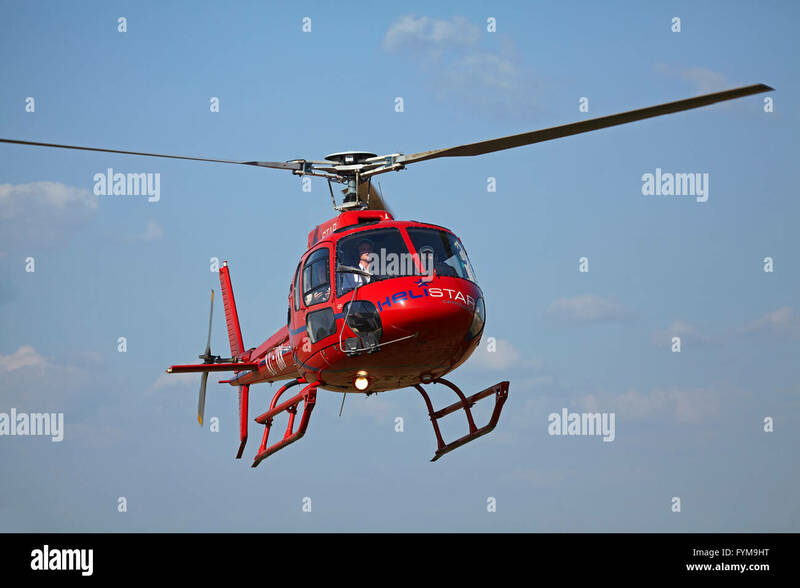 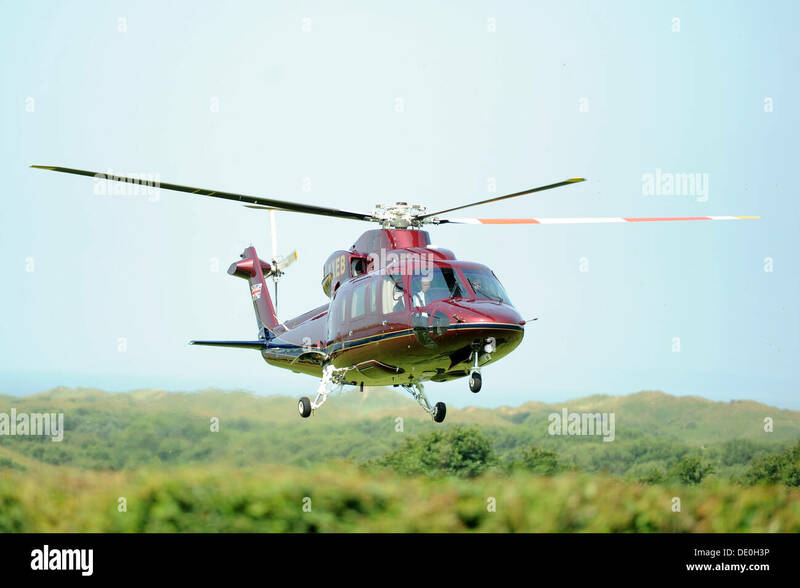 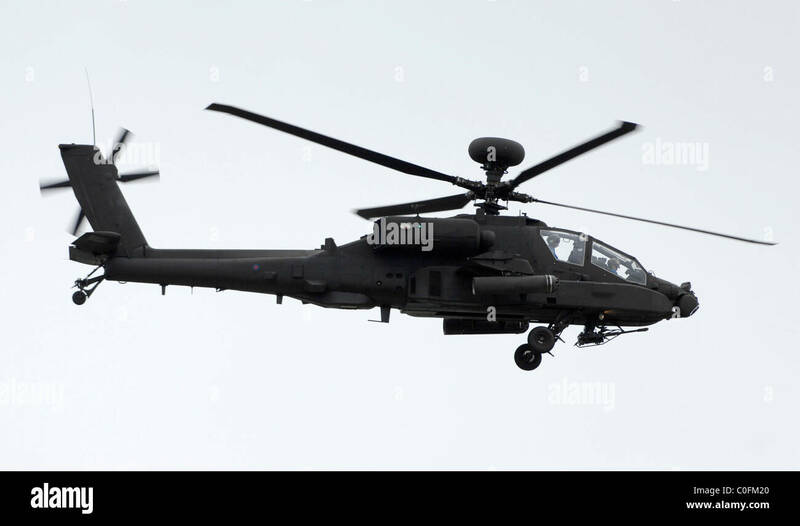 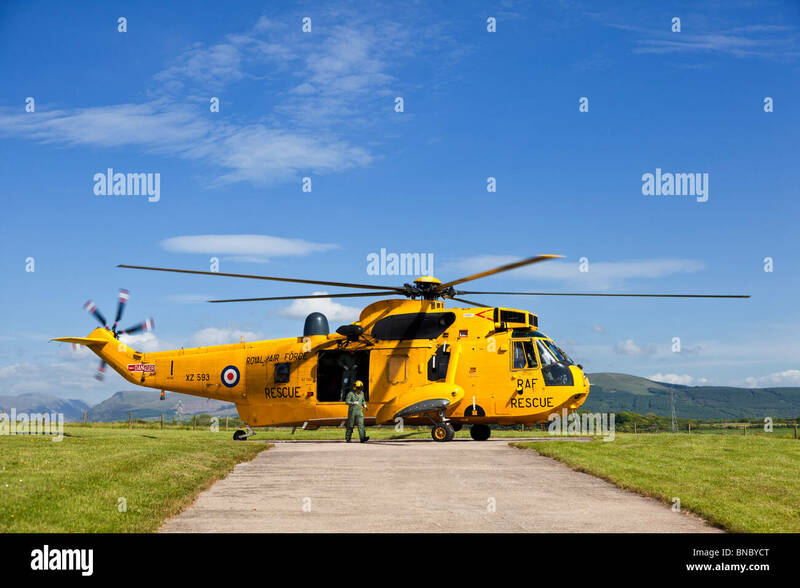 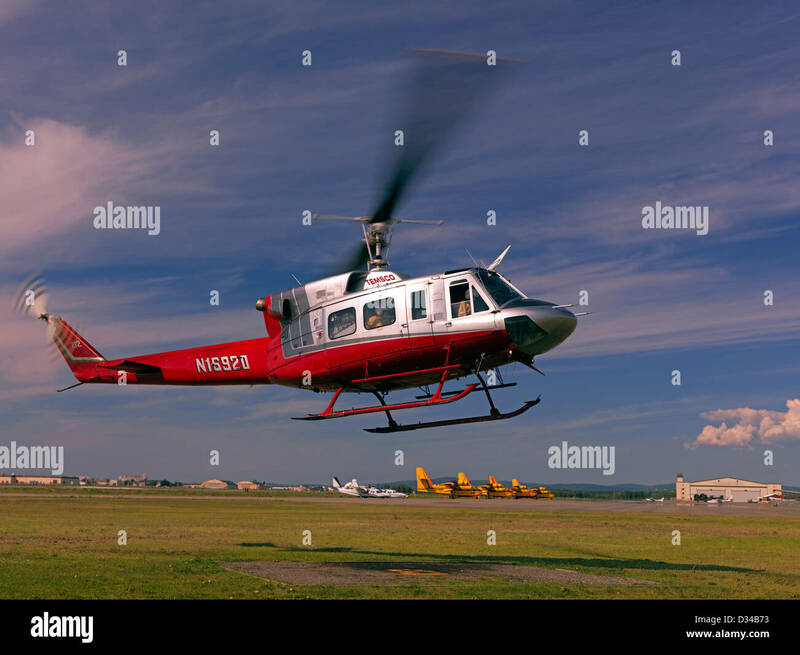 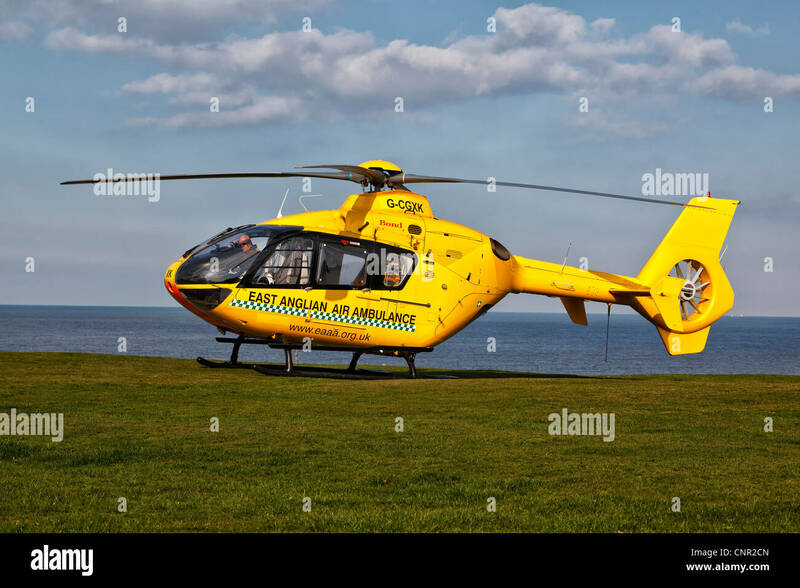 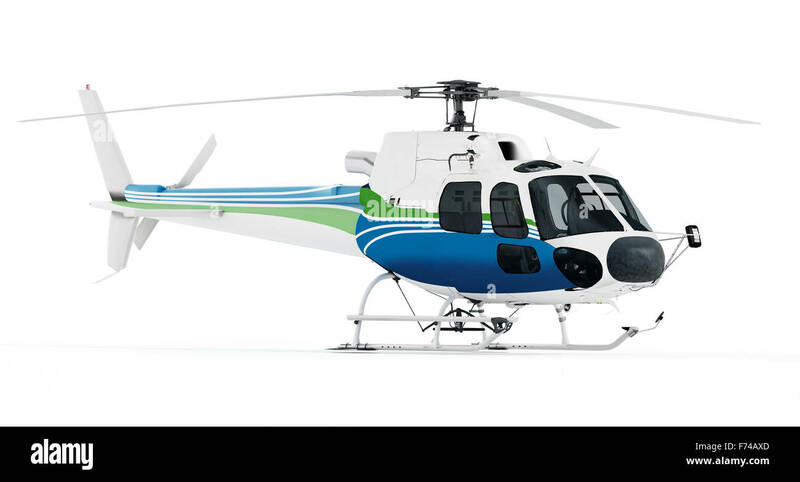 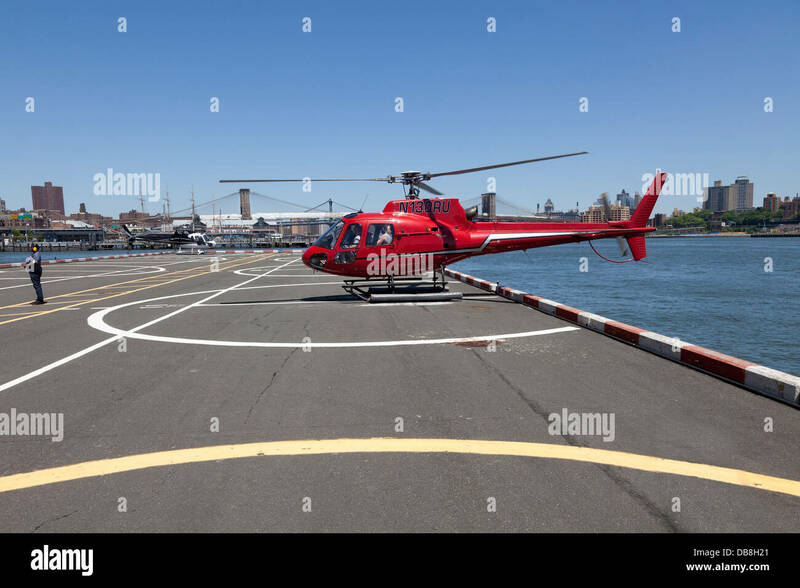 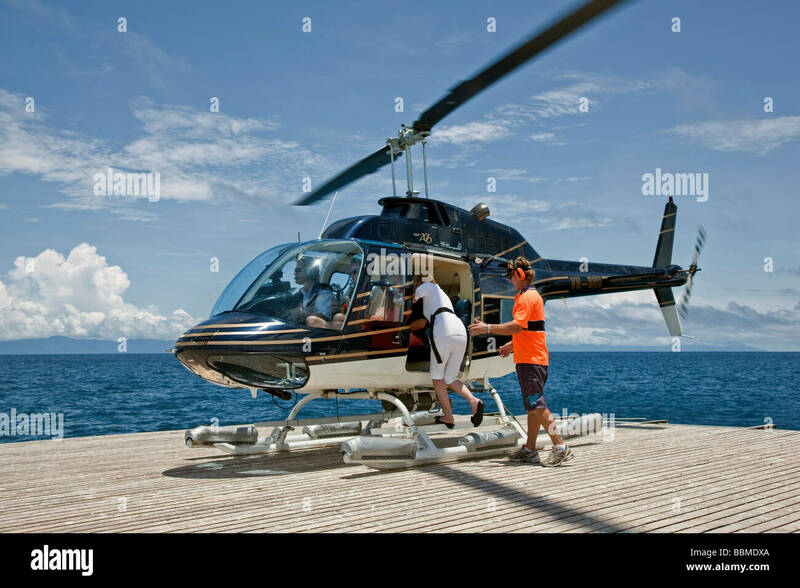 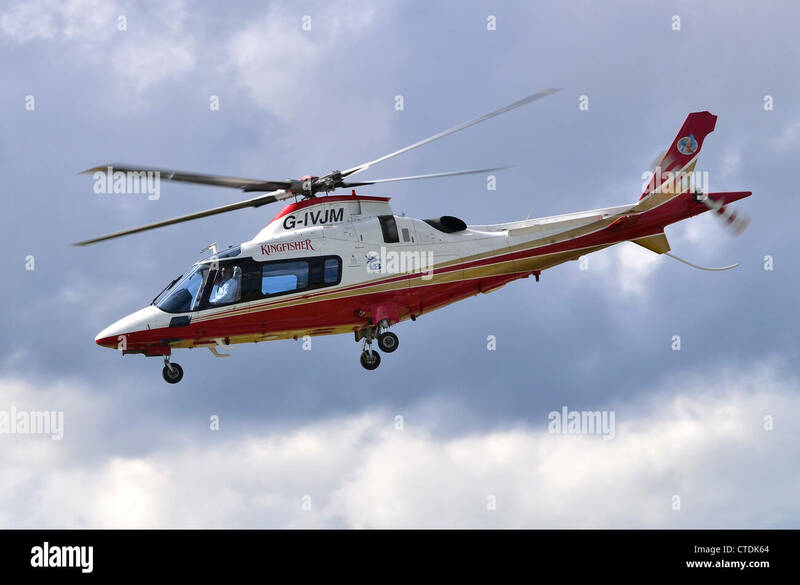 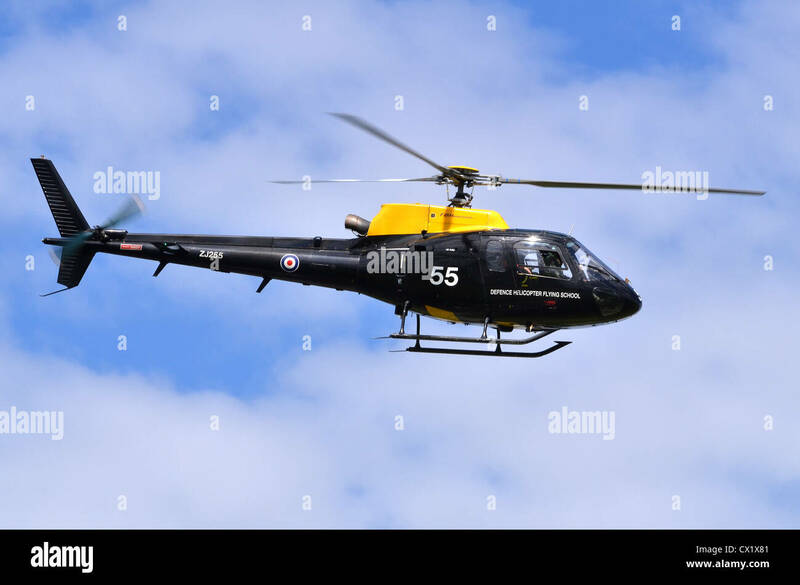 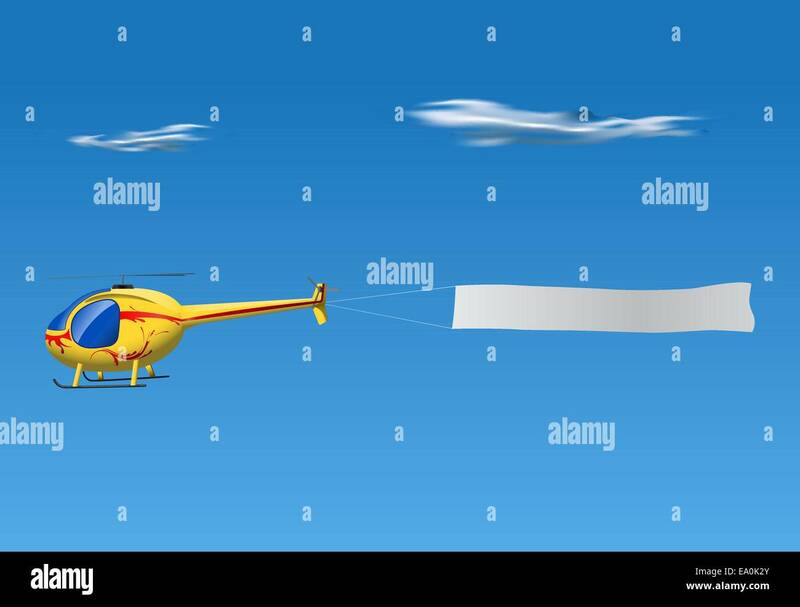 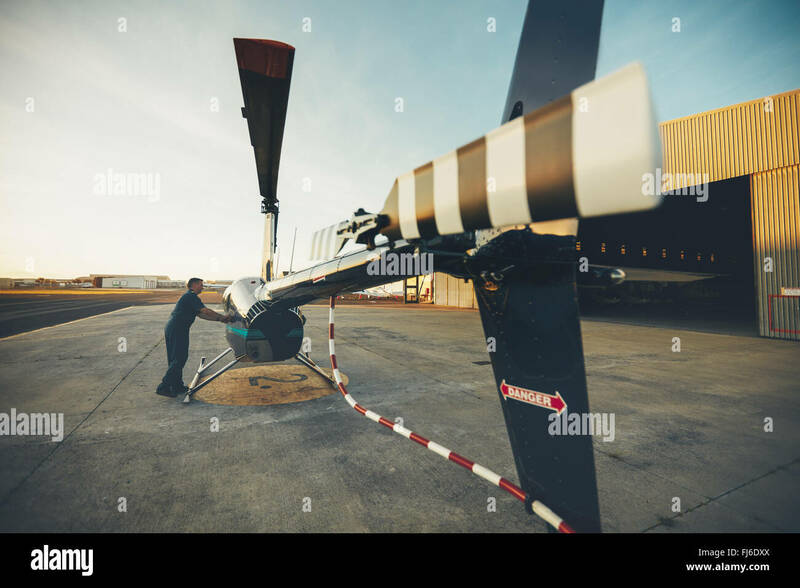 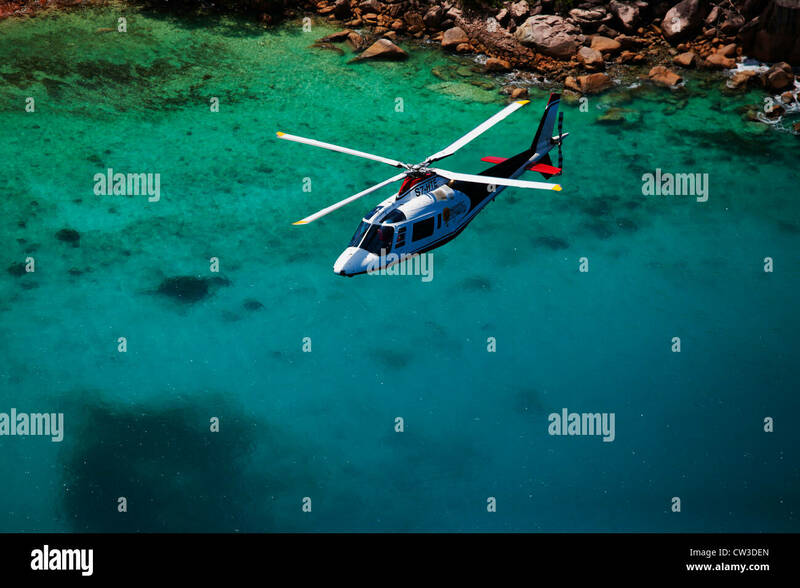 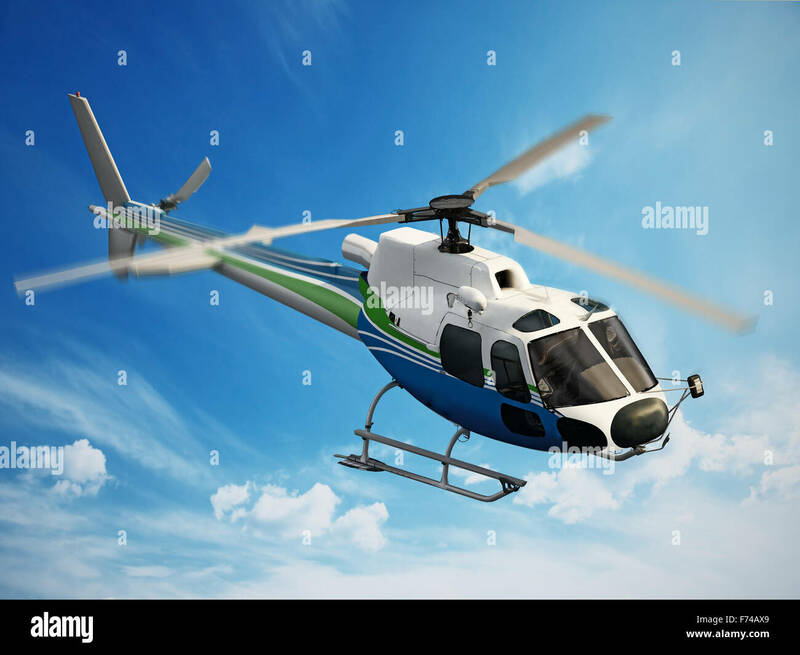 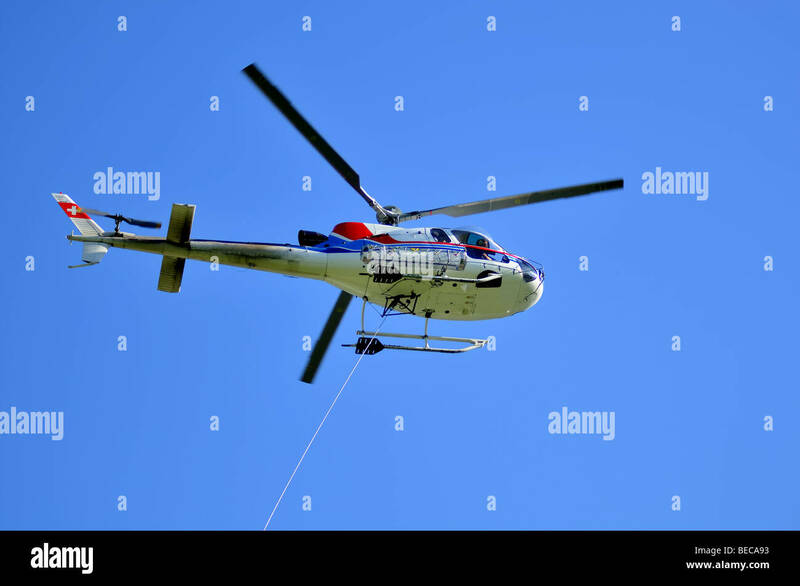 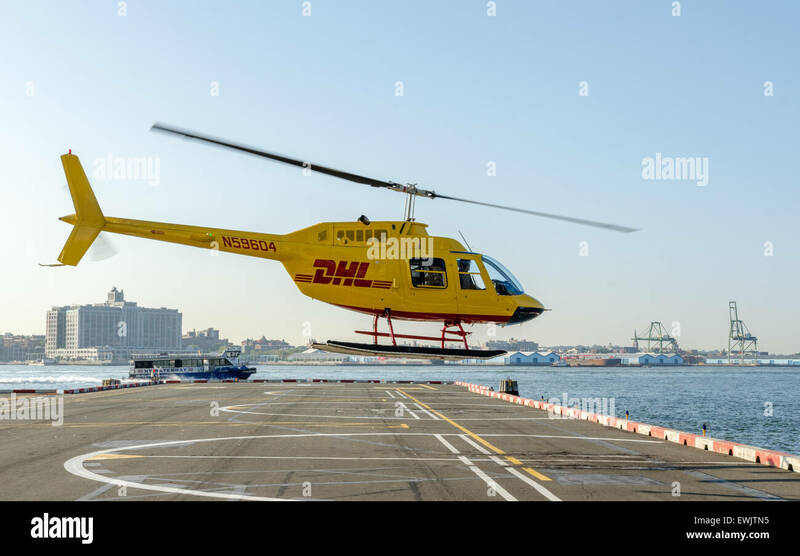 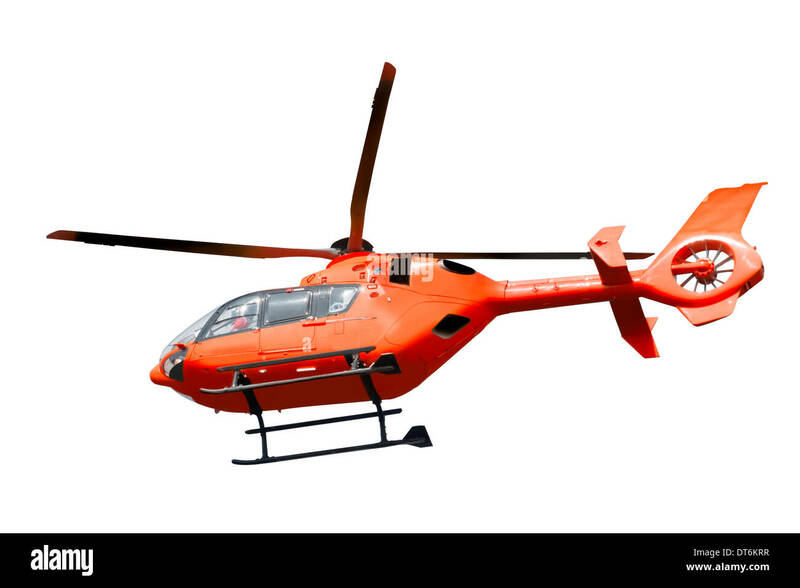 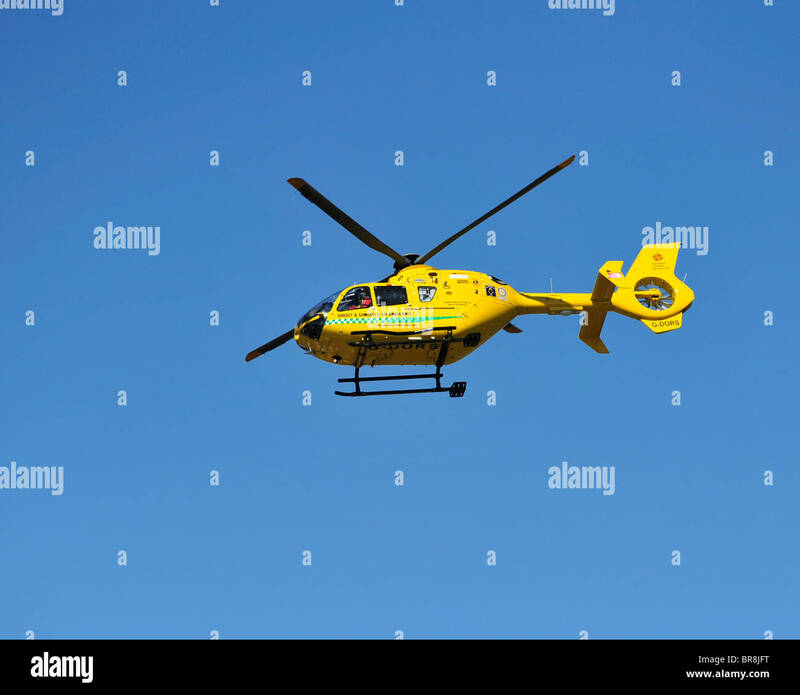 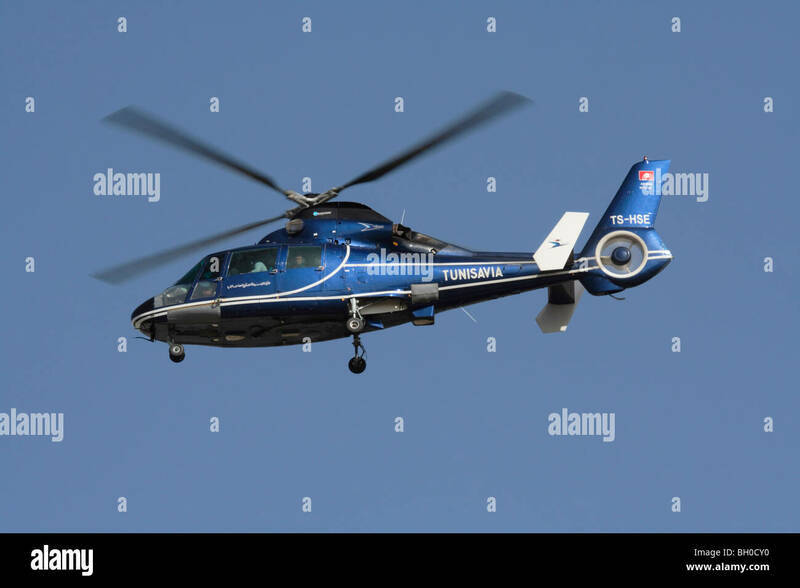 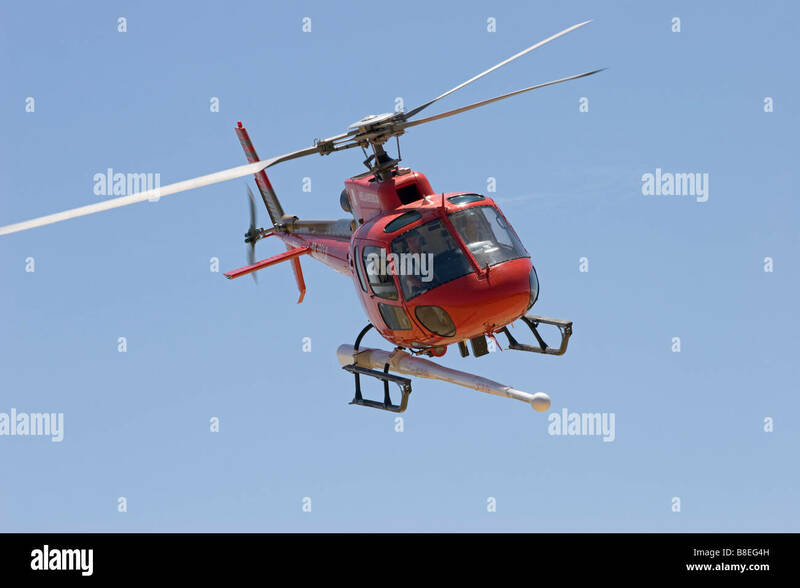 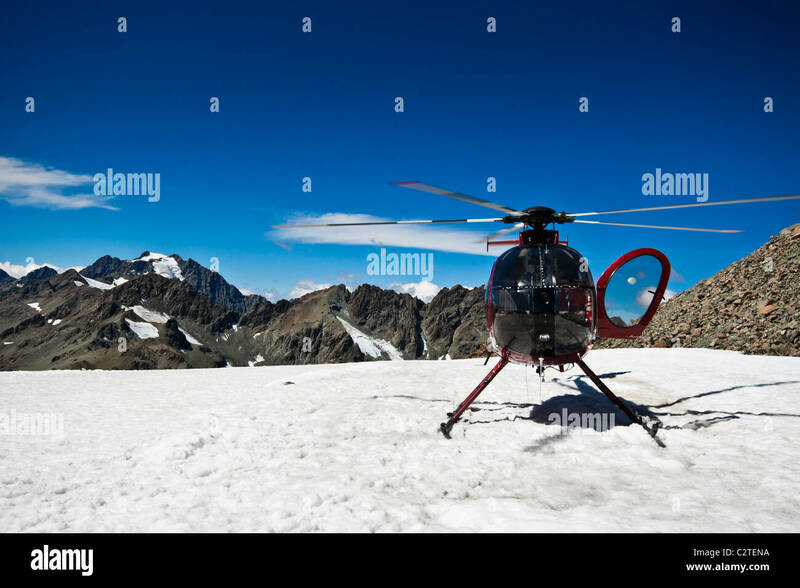 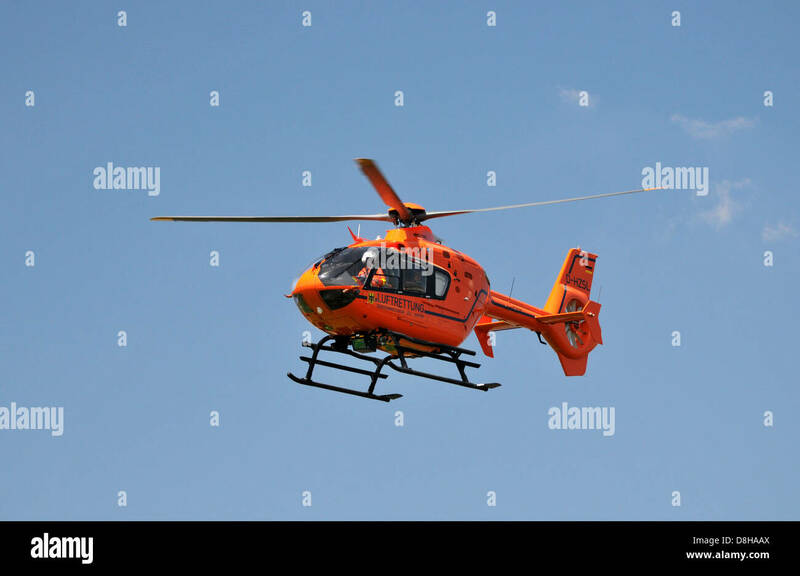 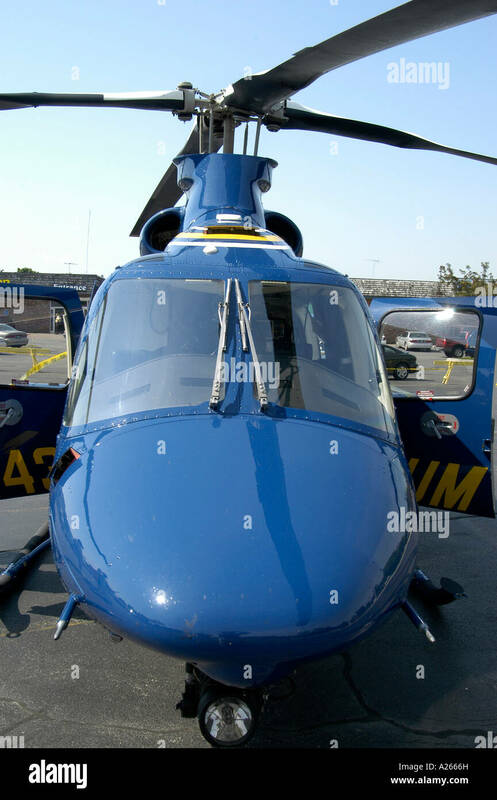 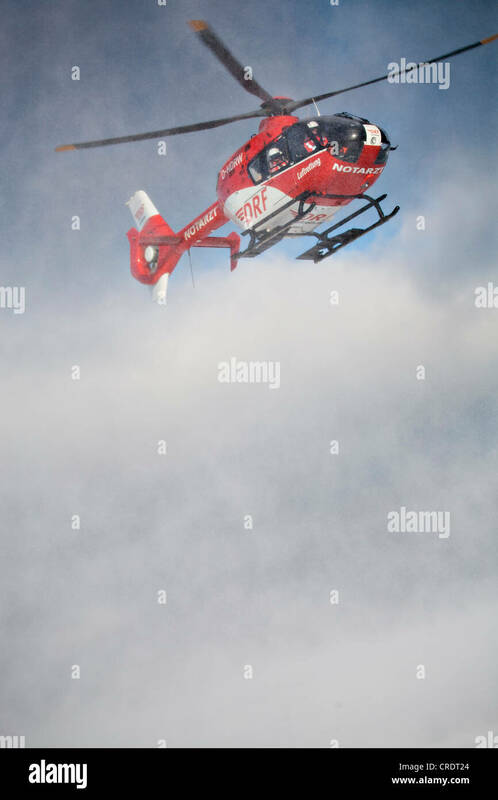 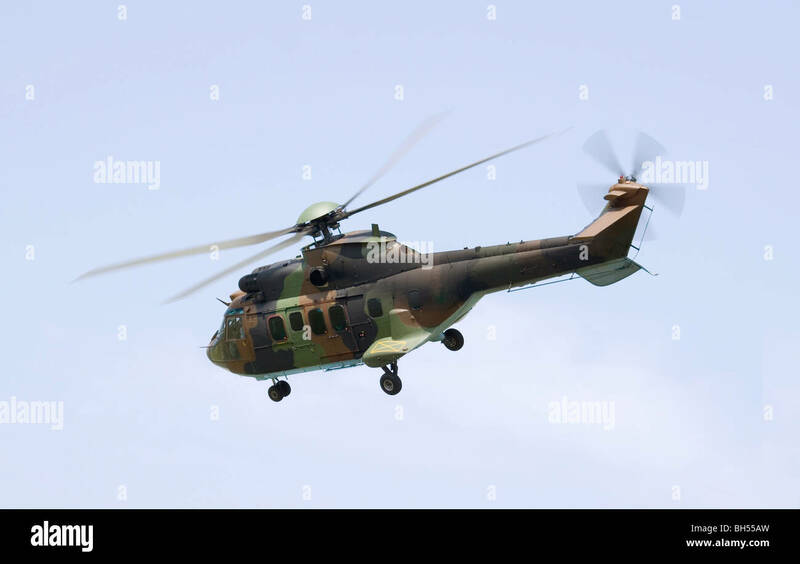 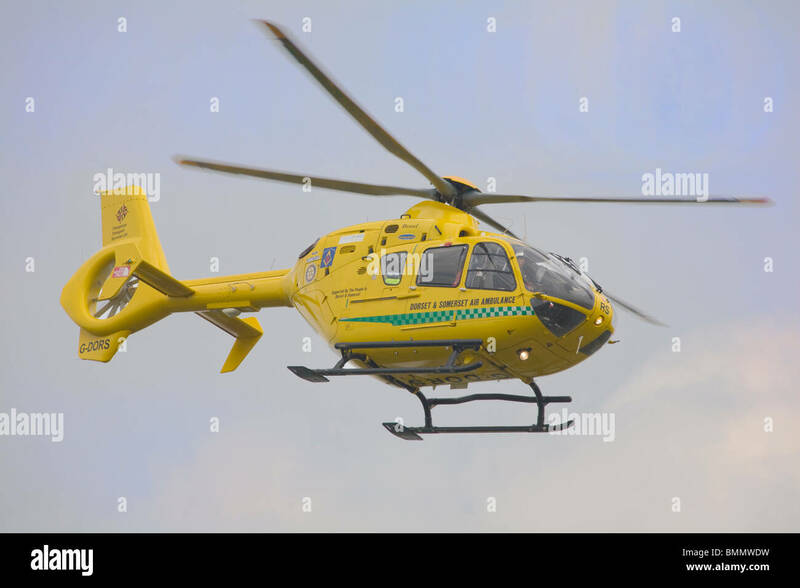 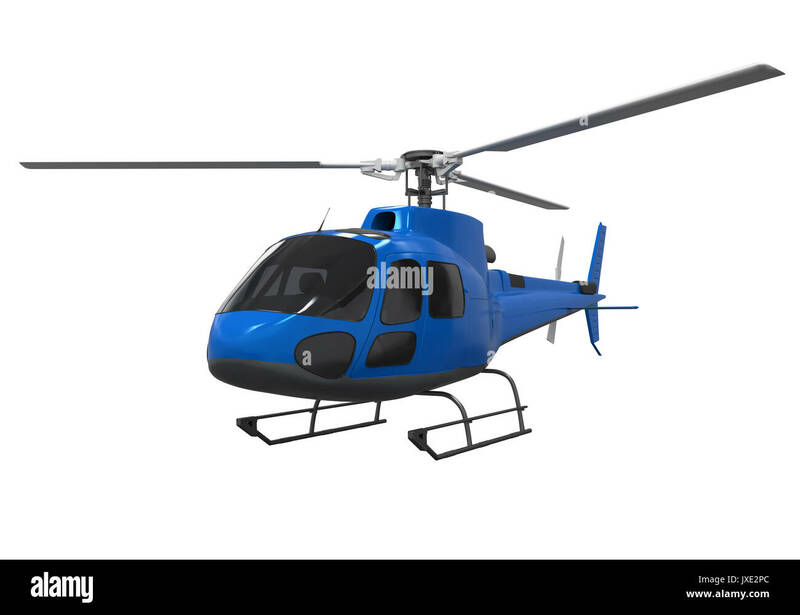 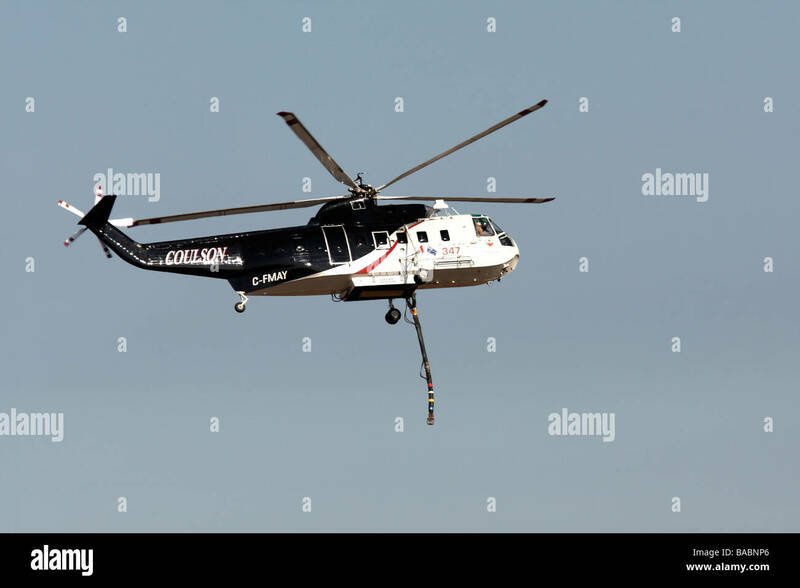 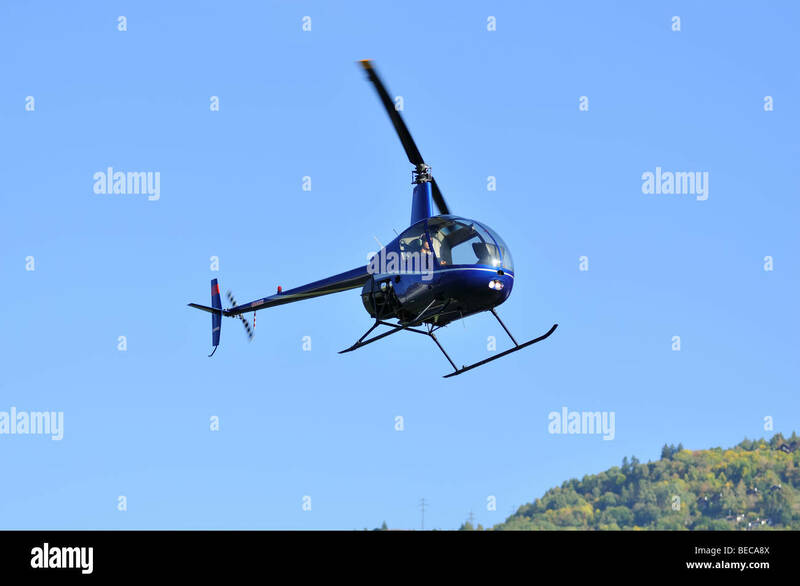 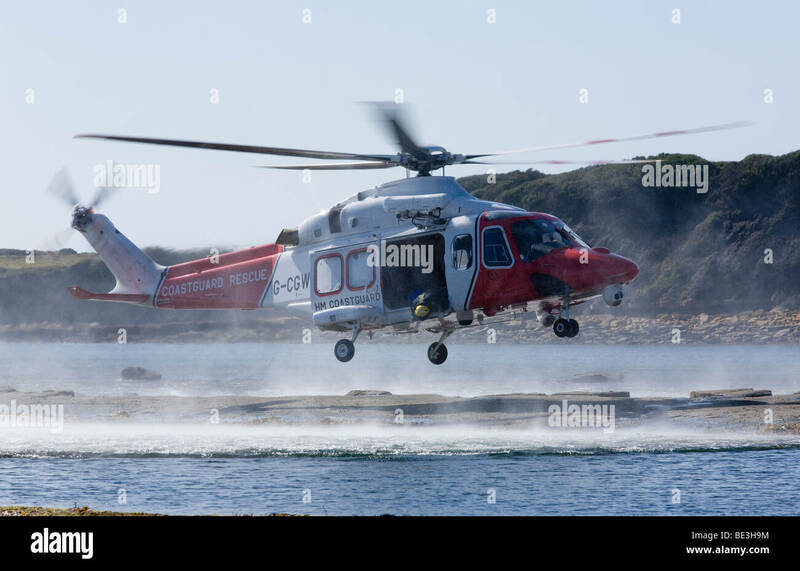 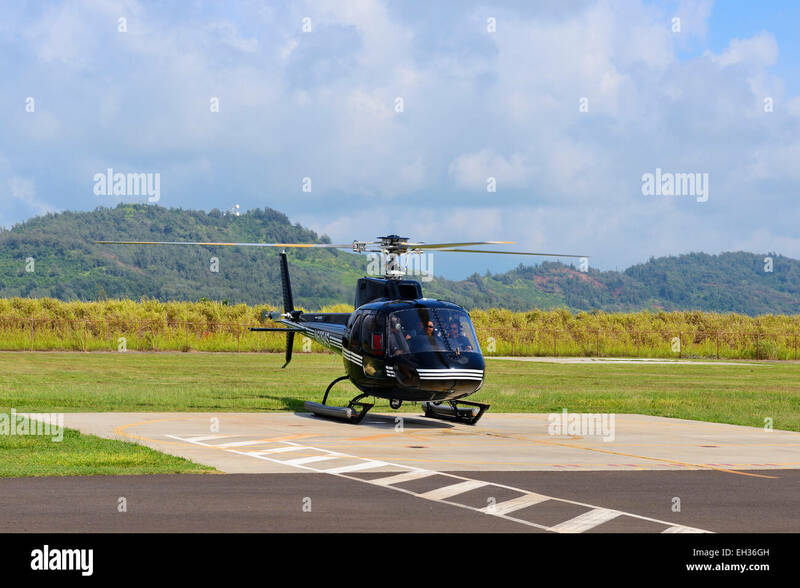 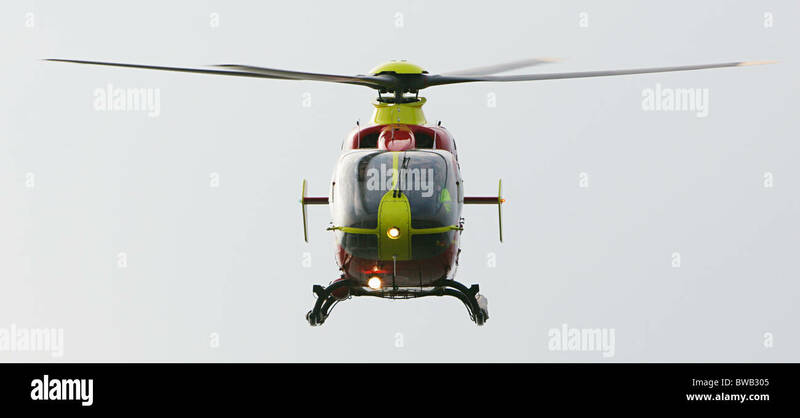 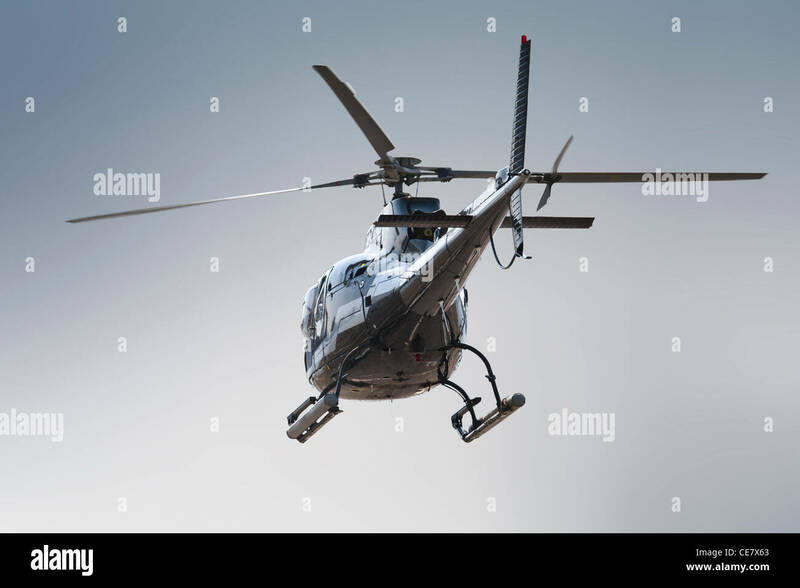 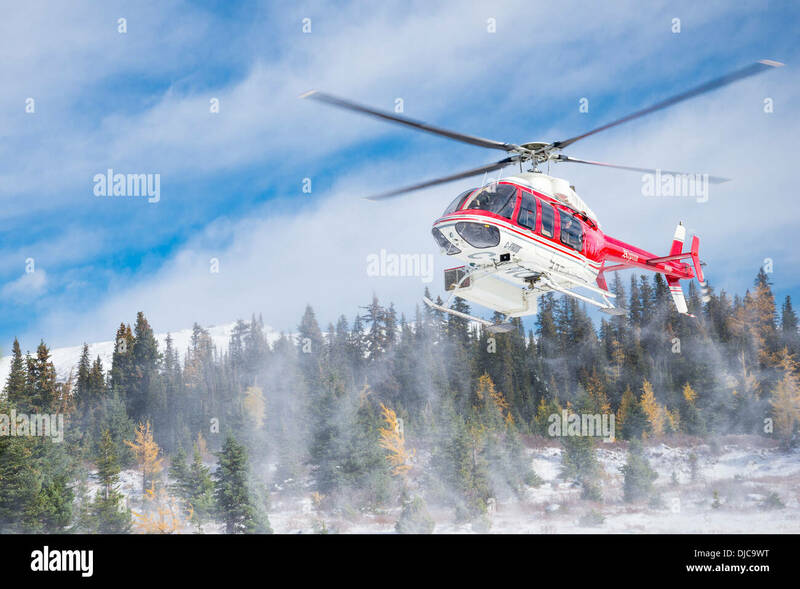 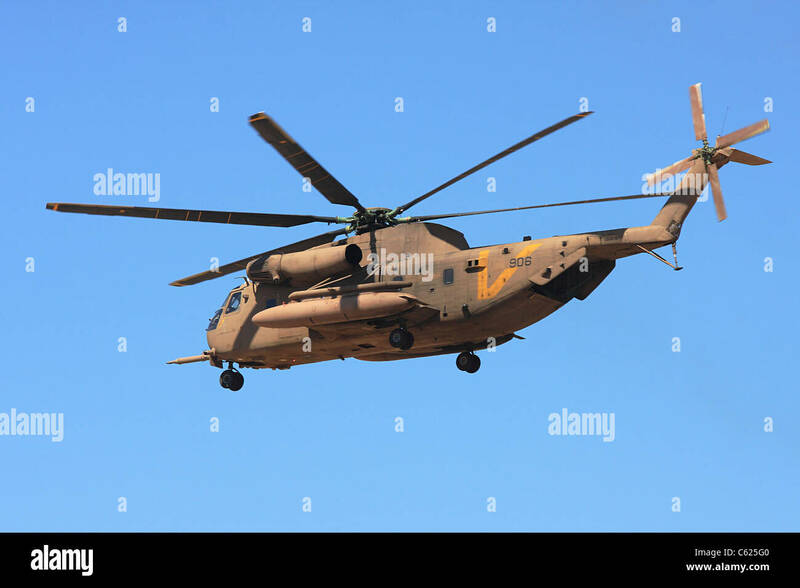 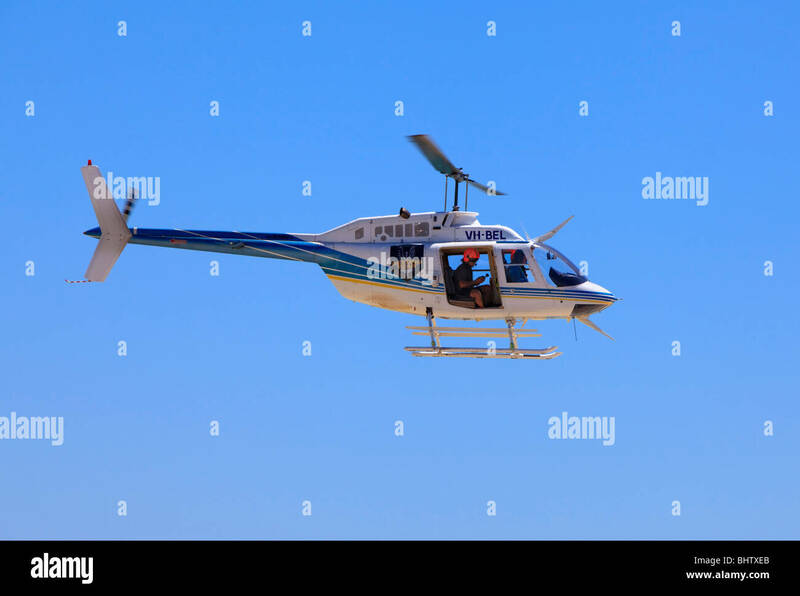 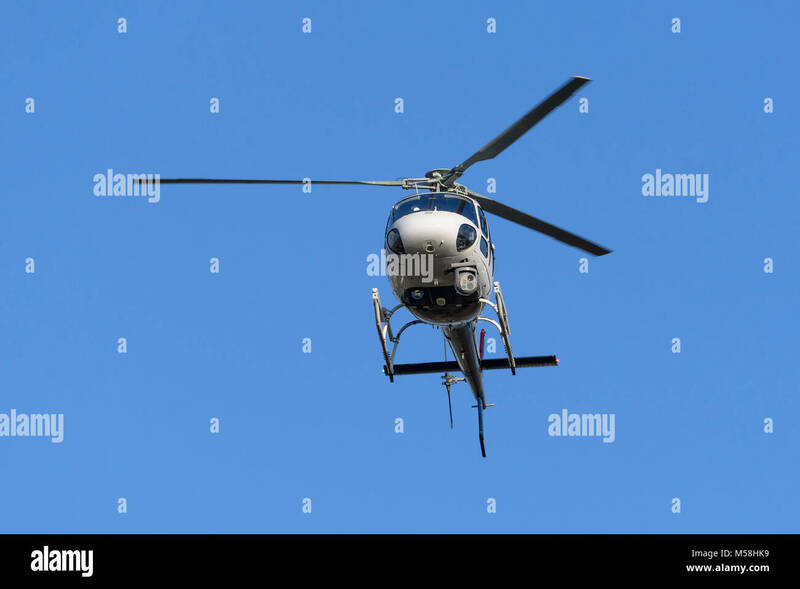 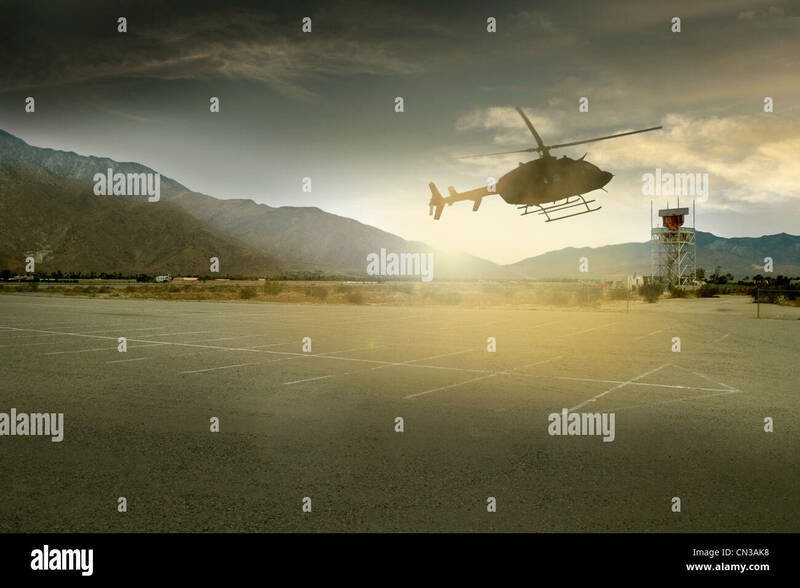 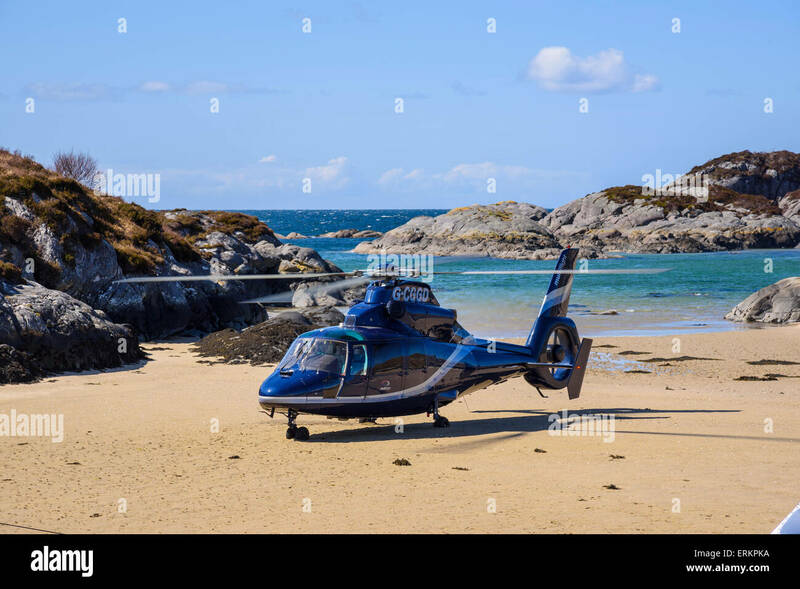 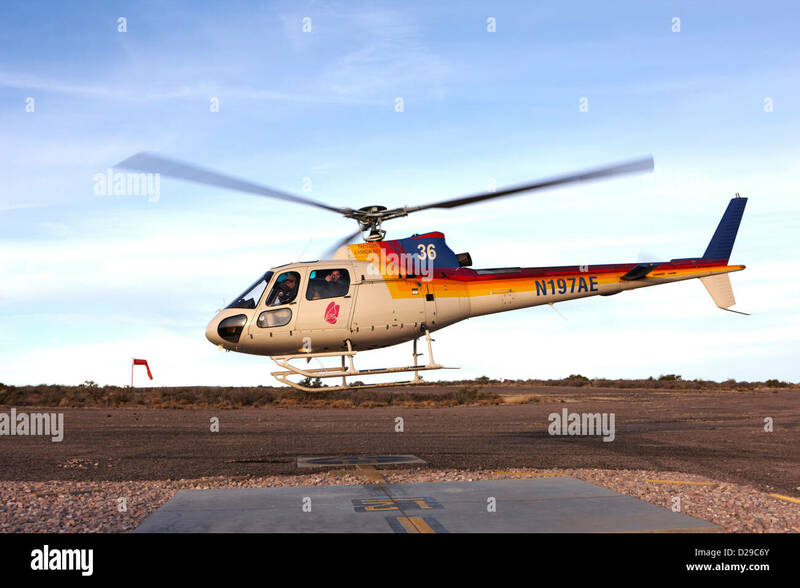 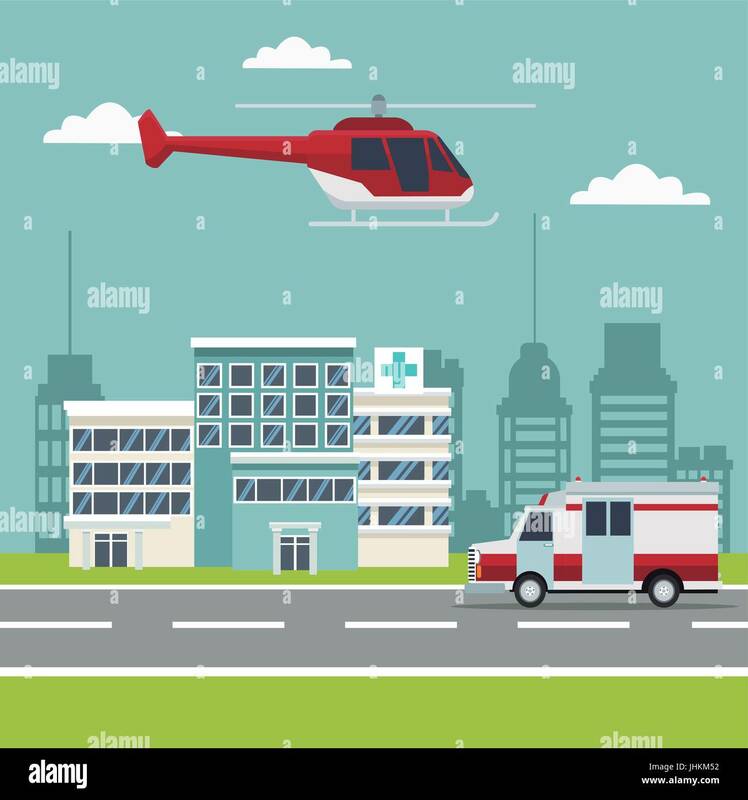 Helicopter isolated on white background. 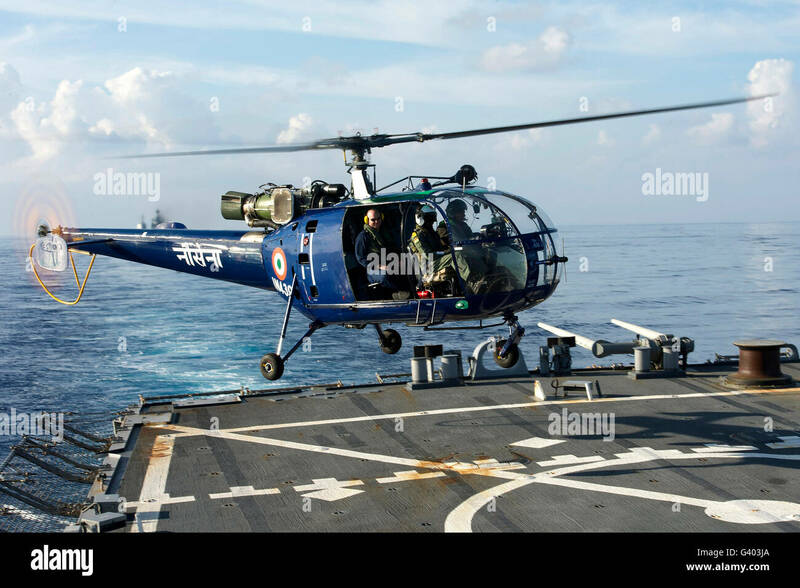 An Indian Navy helicopter lands on the flight deck of USS John S. McCain. 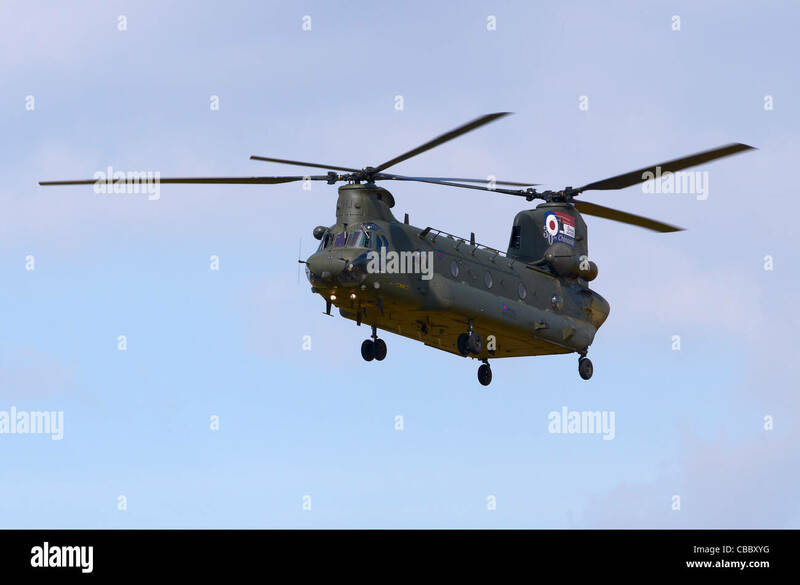 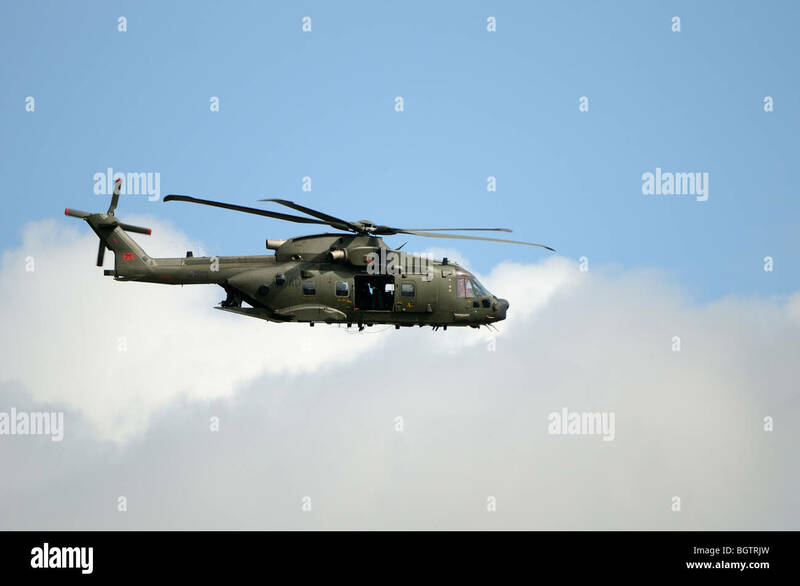 Merlin Helicopter in flight, training flight over Oxfordshire, UK. 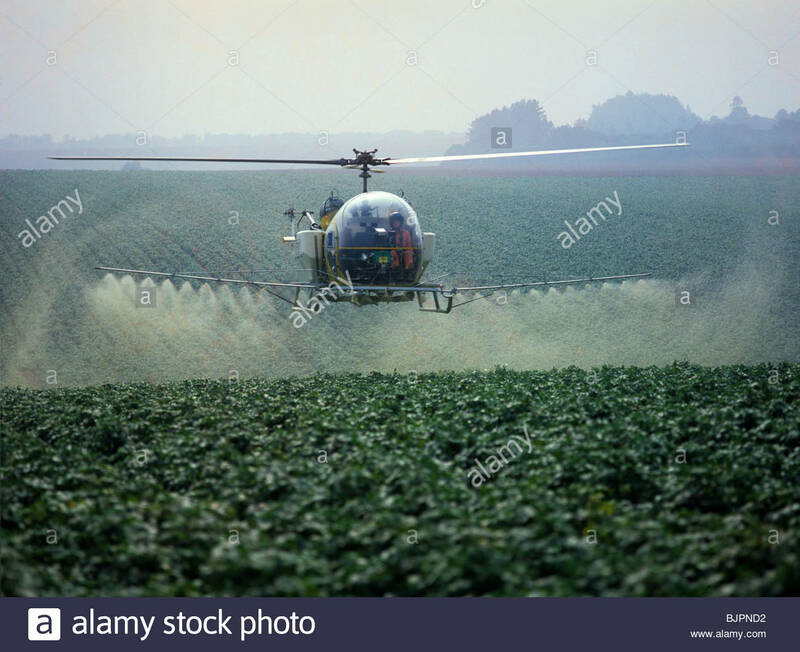 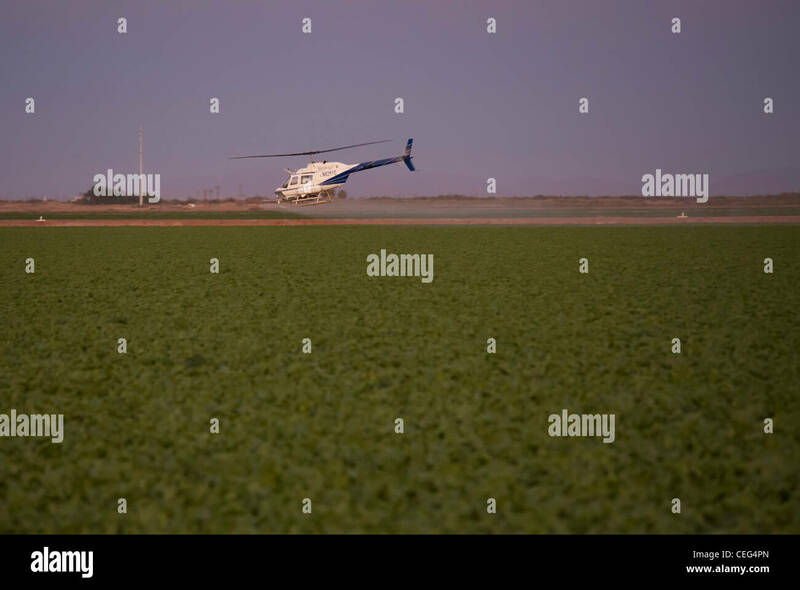 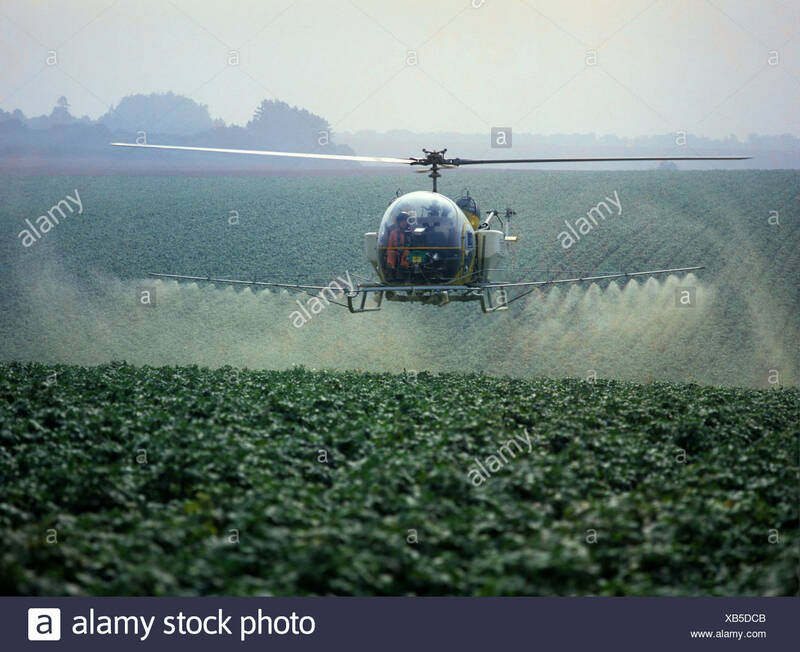 Holtville, California - A helicopter sprays a field in the Imperical Valley. 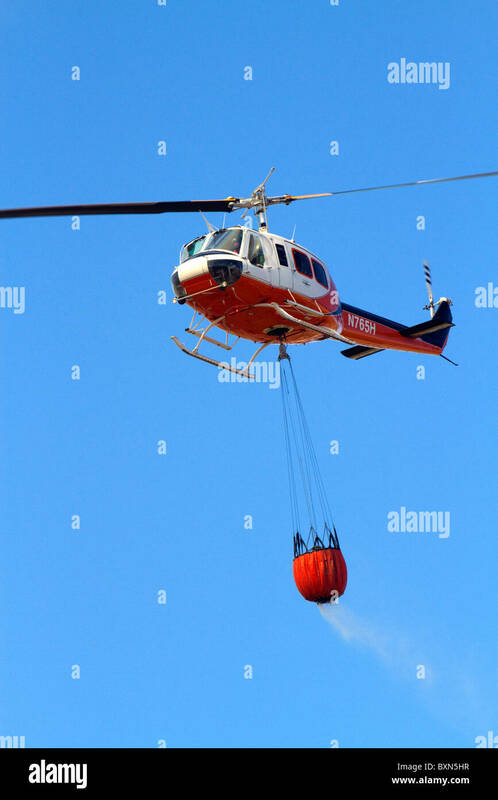 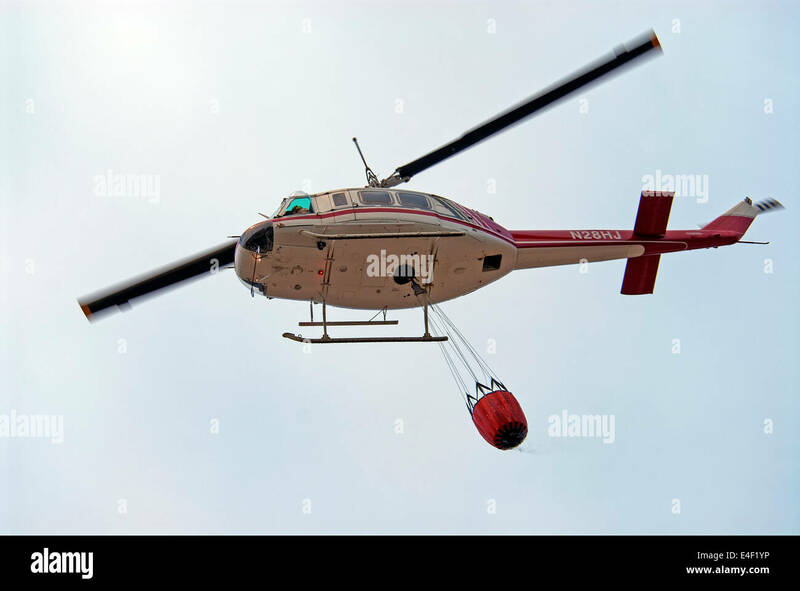 Helicopter with water bucket performing aerial firefighting on a wildfire near Boise, Idaho, USA. 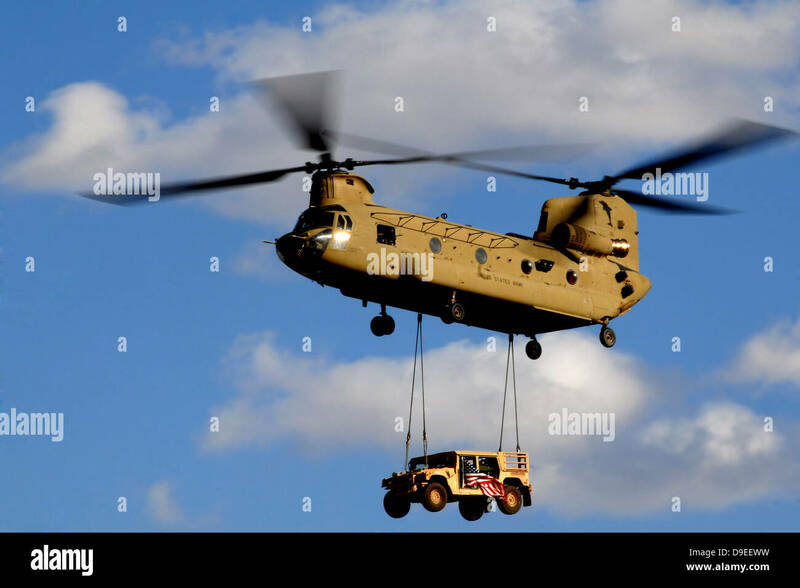 A U.S. Army CH-47 Chinook helicopter transports a Humvee. 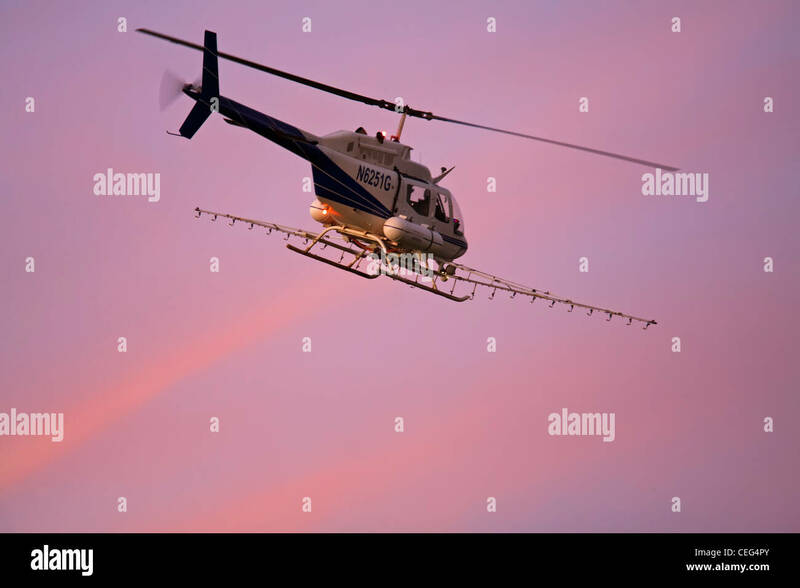 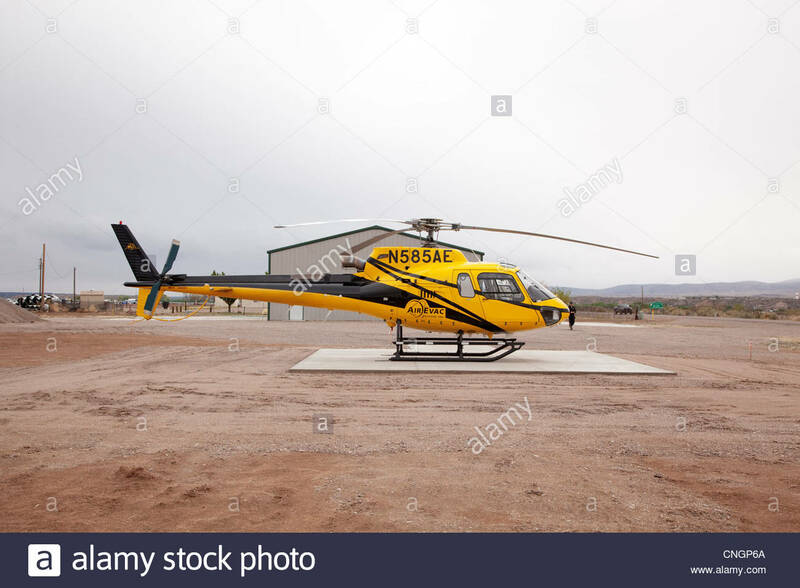 Holtville, California - A helicopter on a crop dusting flight in the Imperical Valley. 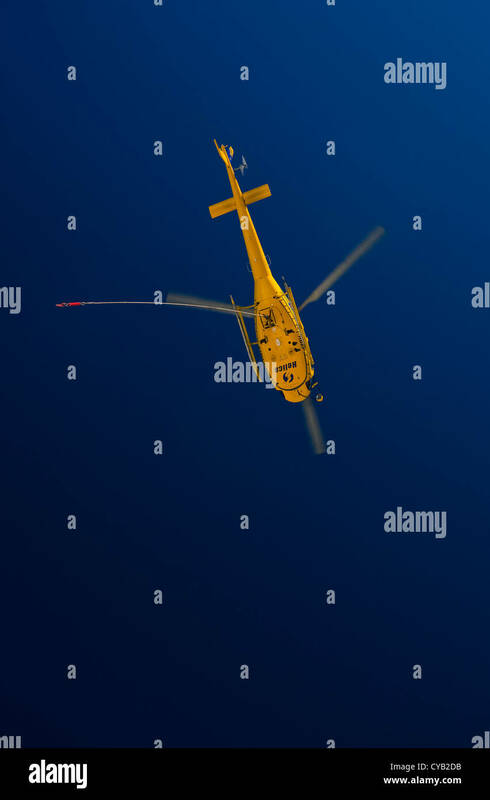 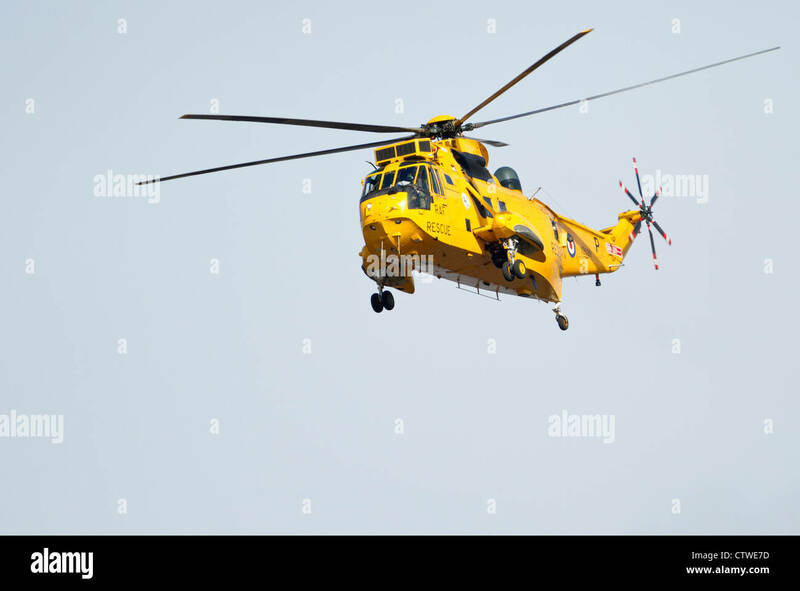 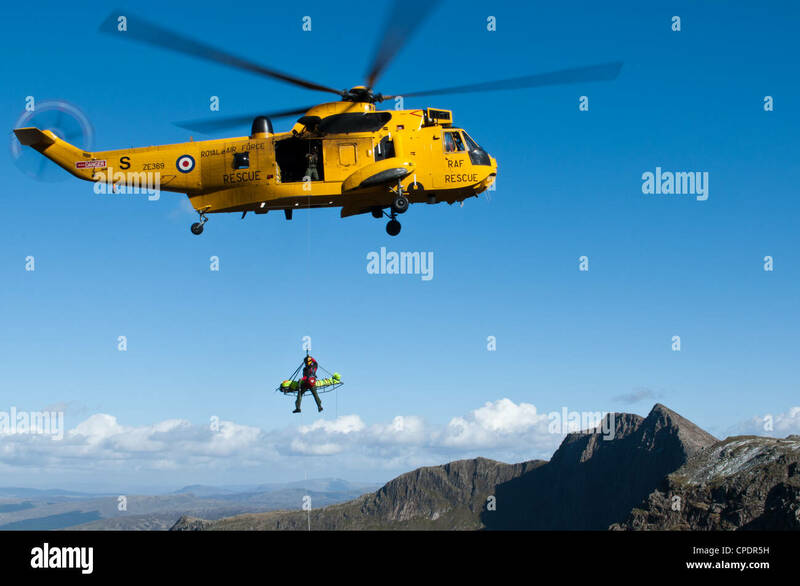 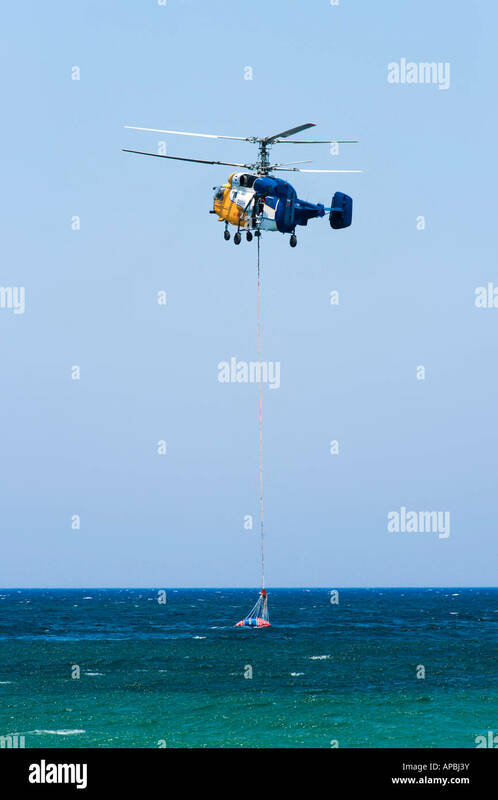 Yellow Air sea rescue helicopter in the air. 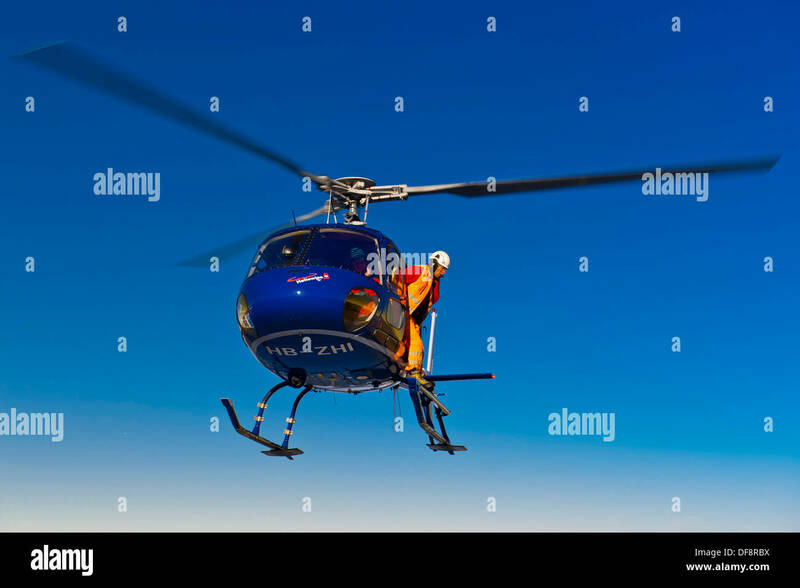 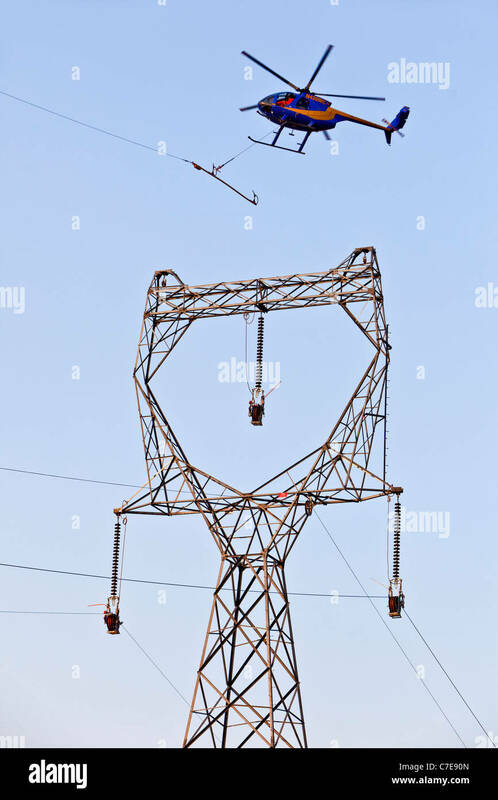 Flying helicopter in deep blue sky. 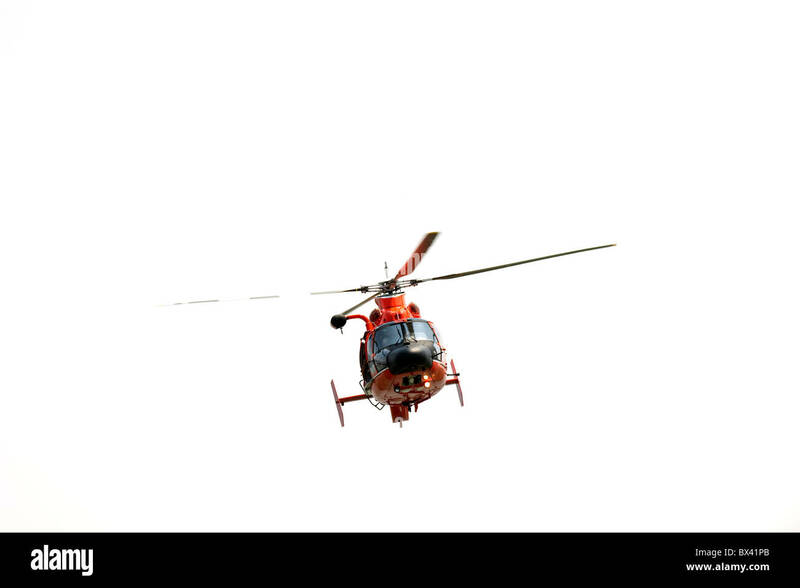 Coast Guard colours. 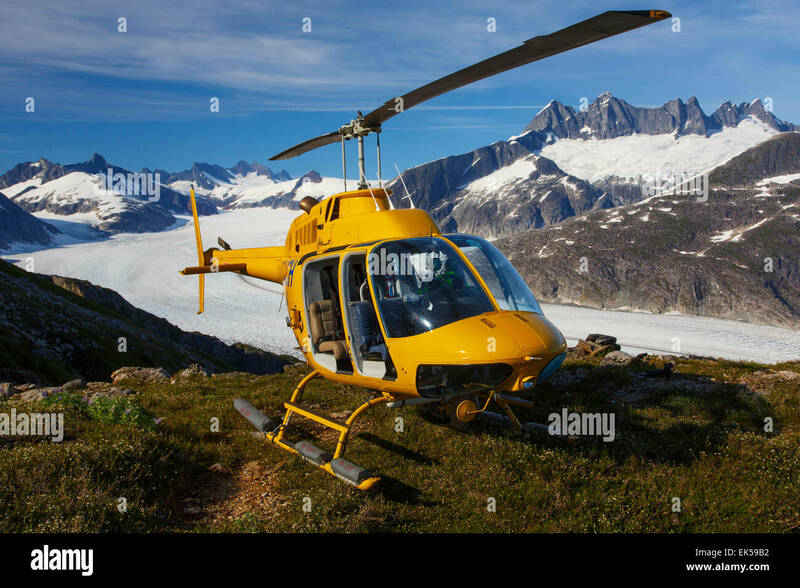 Helicopter on Mount Stroller White above the Mendenhall Glacier, Tongass National Forest, Alaska. 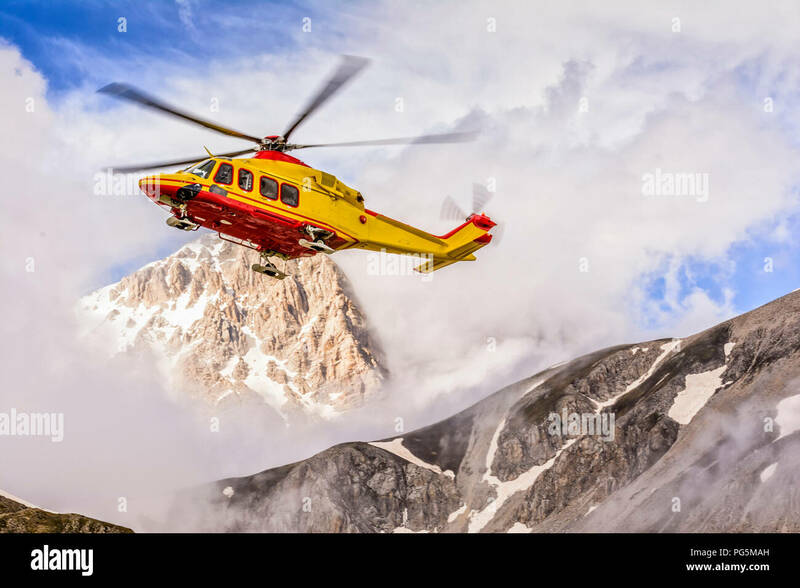 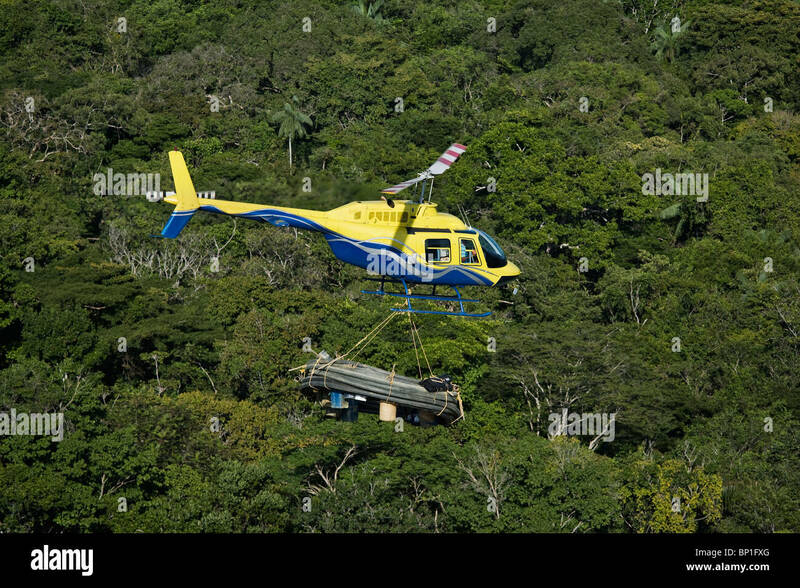 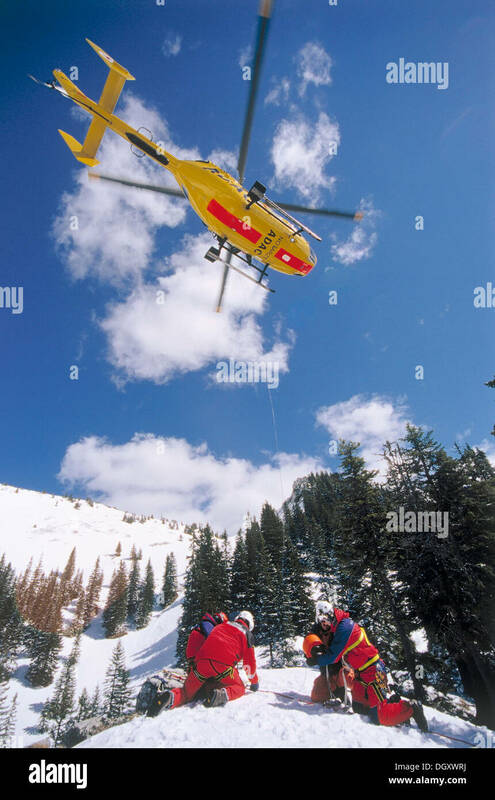 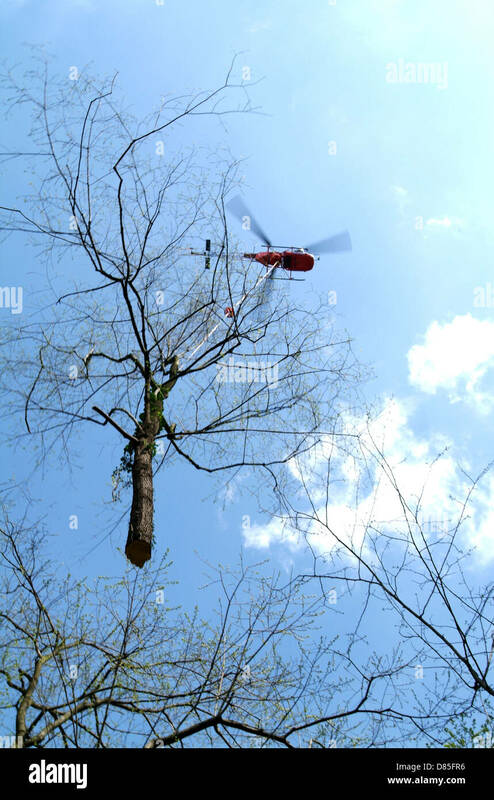 A bright yellow helicopter flies in ready to pick up it's precious cargo high up in the mountains. 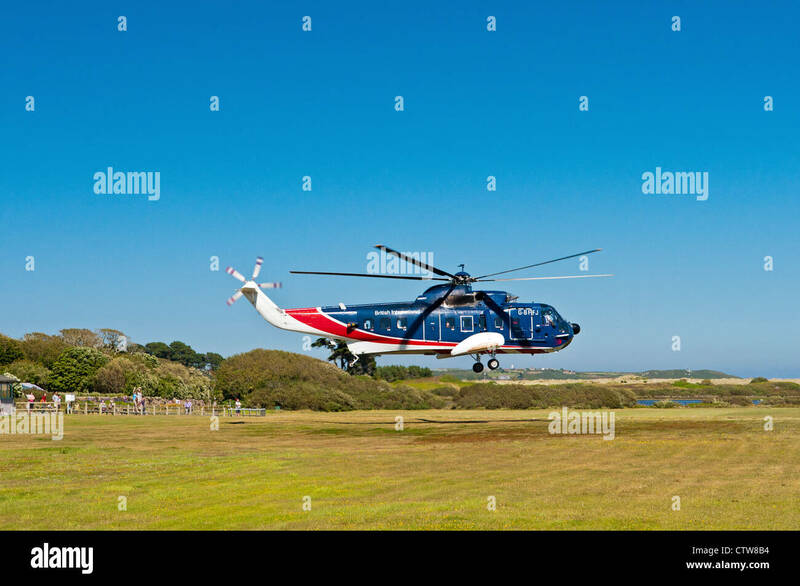 Agusta Westland AW109E Power helicopter operated by Kingfisher Airlines departing Farnborough Airport, UK. 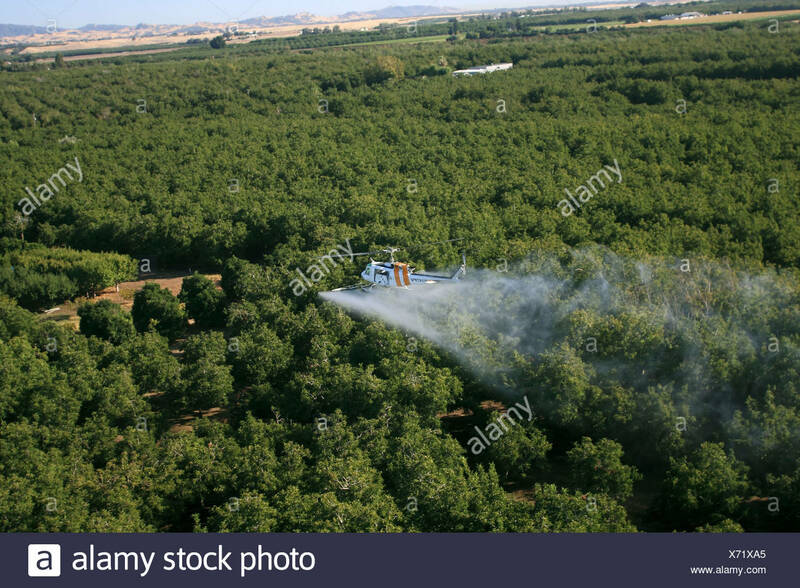 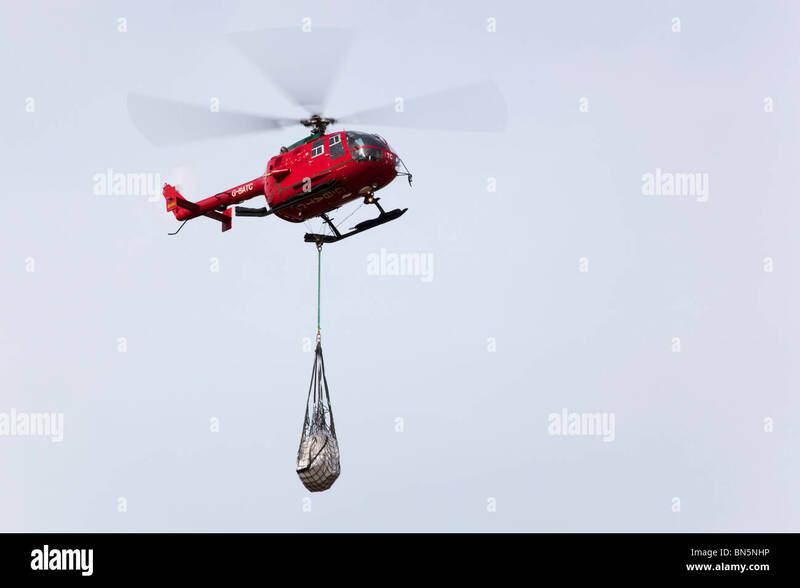 Agriculture - Aerial chemical application by a helicopter over a walnut orchard in late Summer / California, USA. 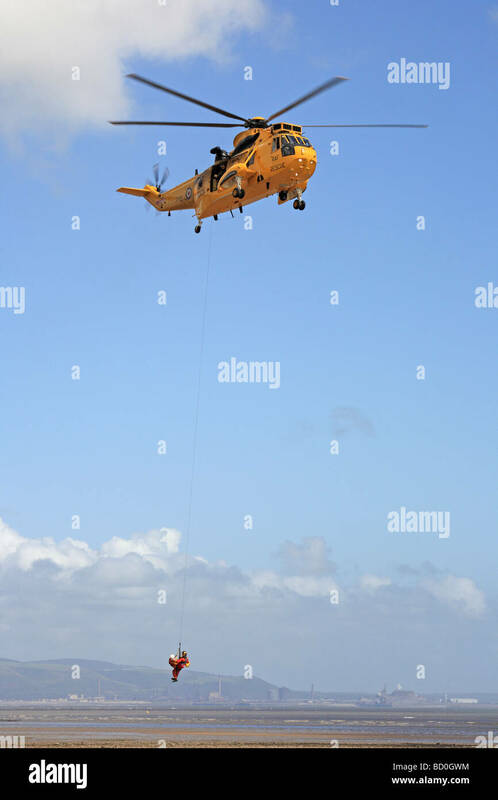 Austrailia, Queensland. 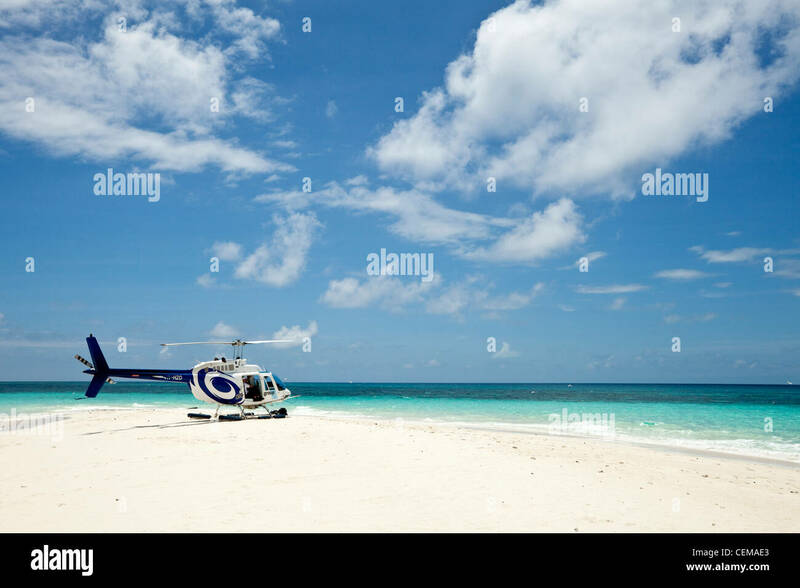 A helipad at Agincourt Reef on the Great Barrier Reef where tourists can view the reef form the air.